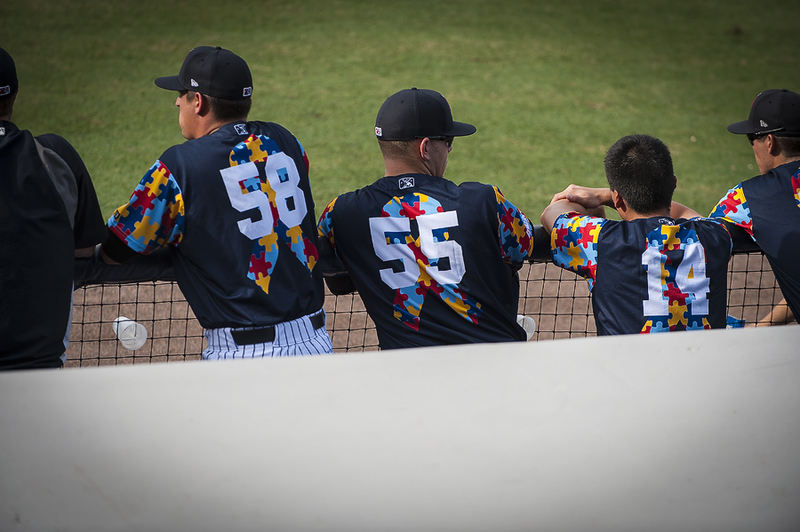 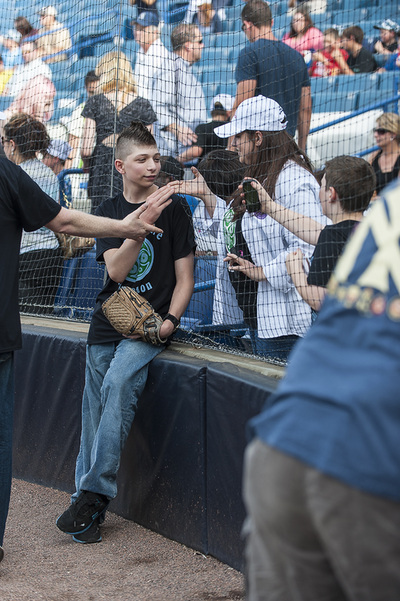 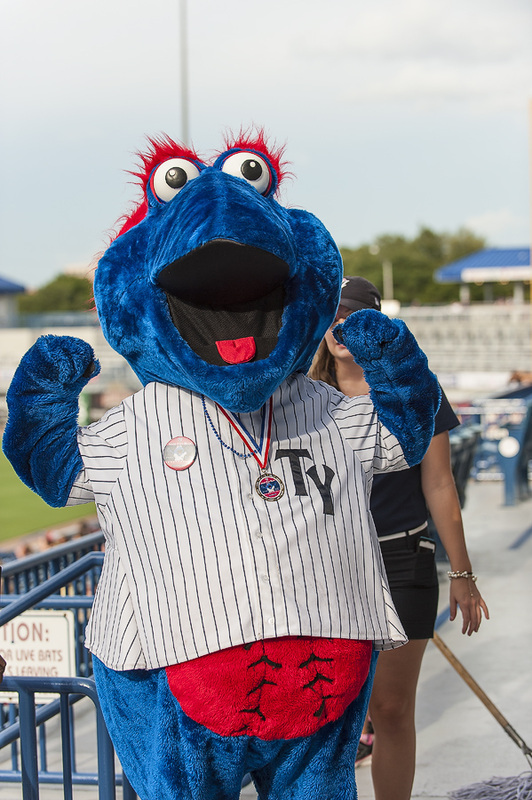 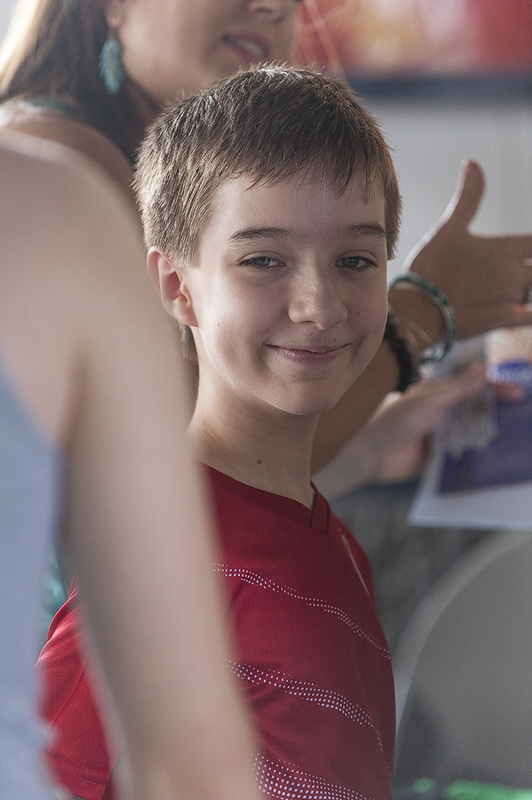 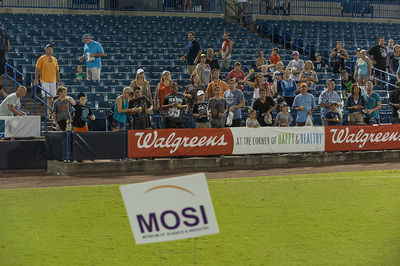 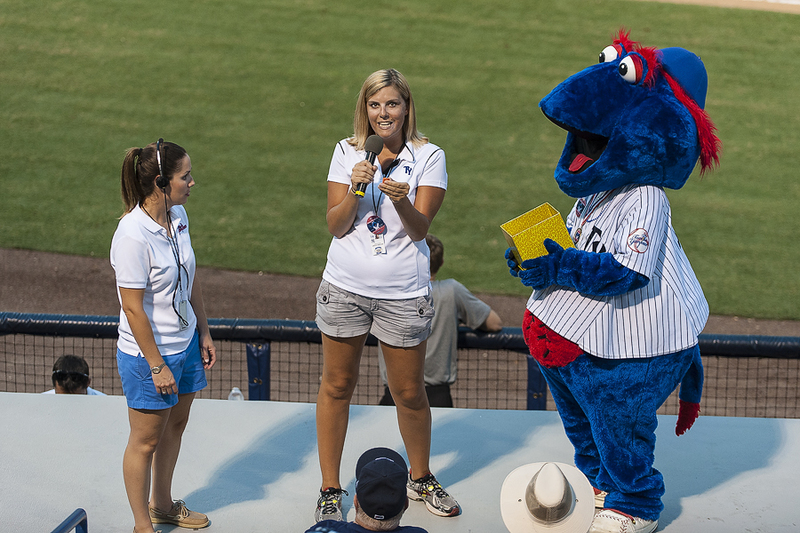 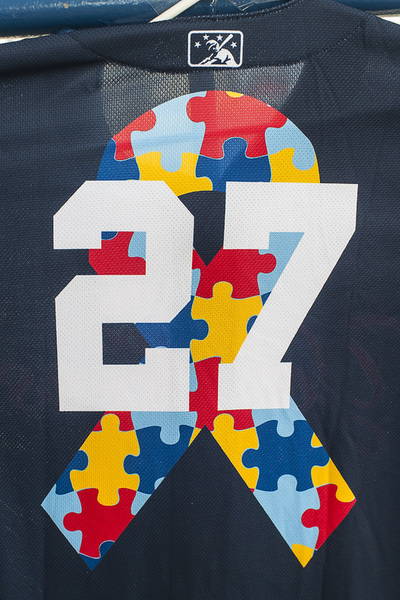 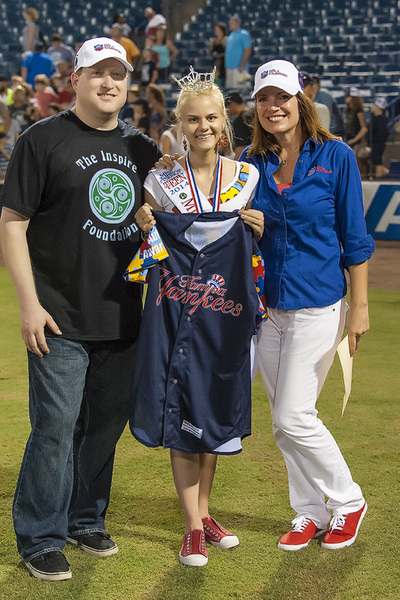 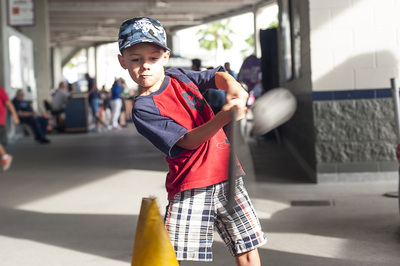 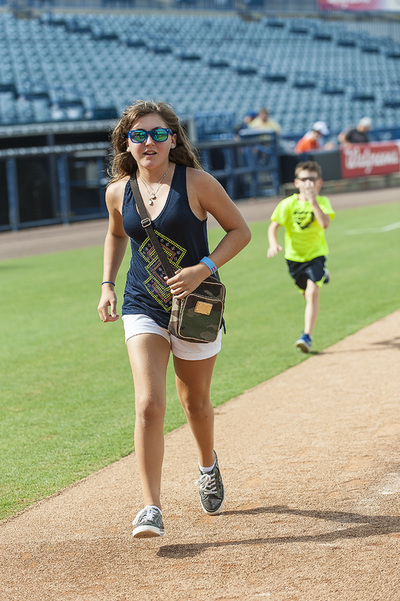 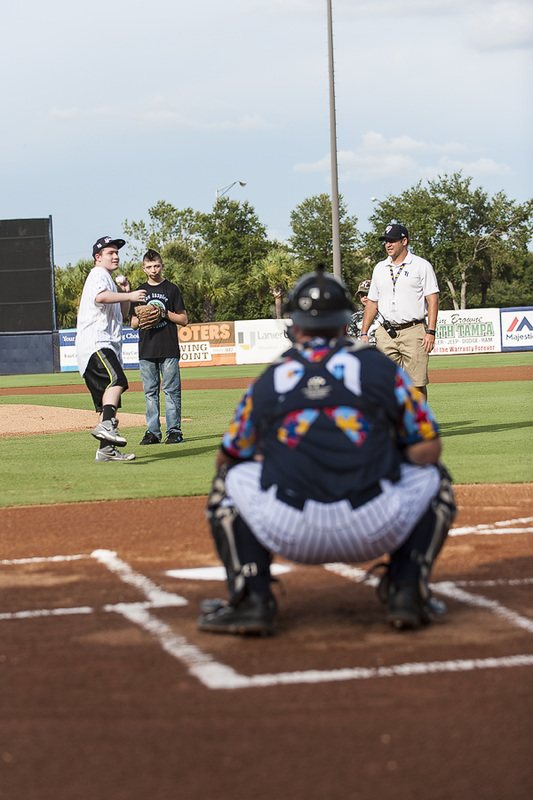 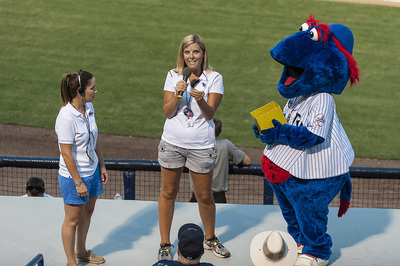 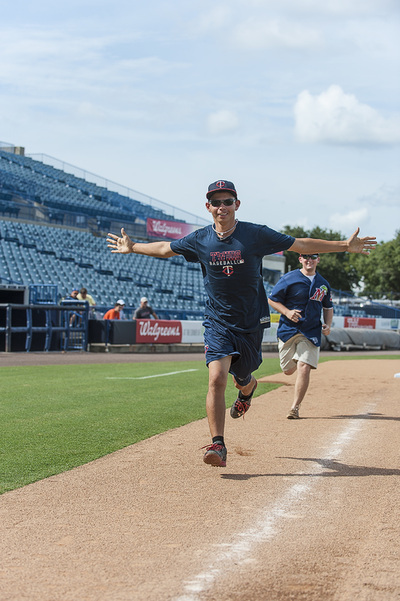 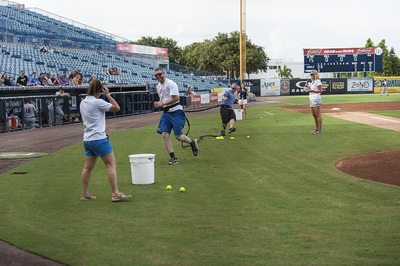 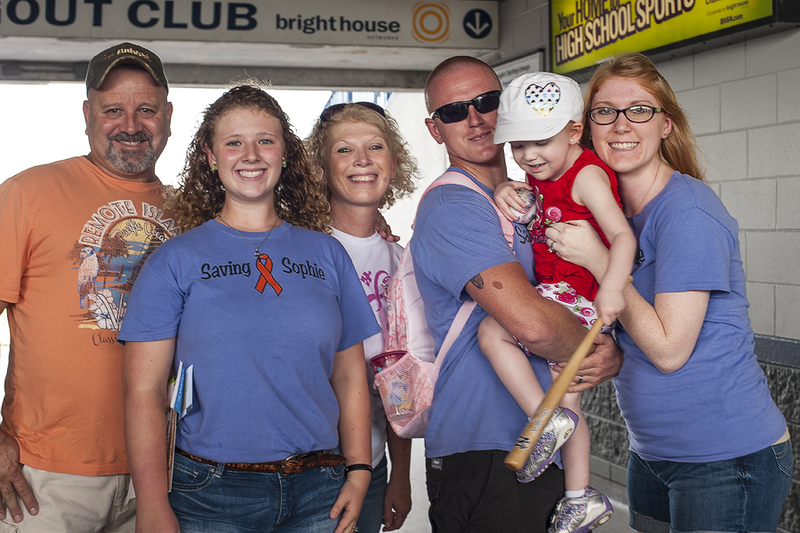 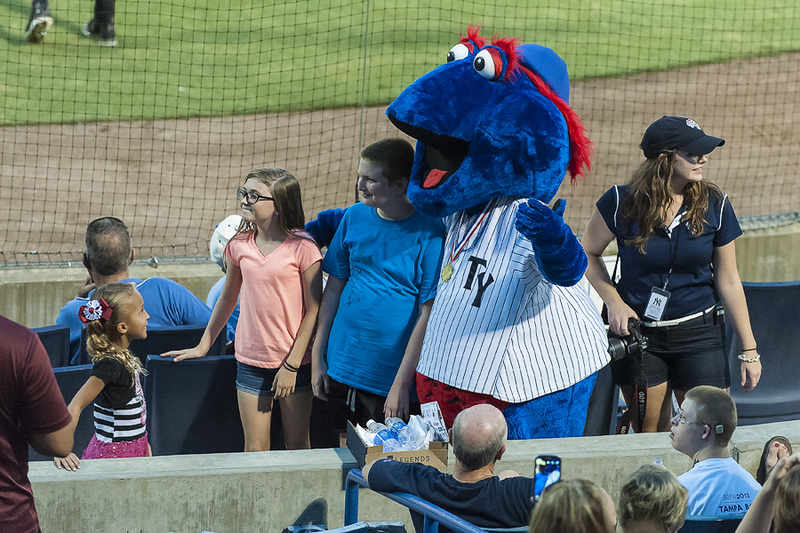 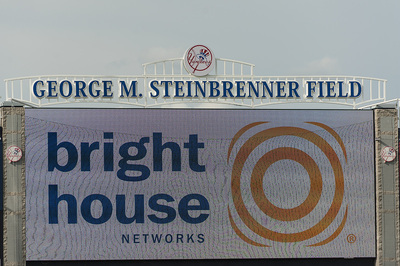 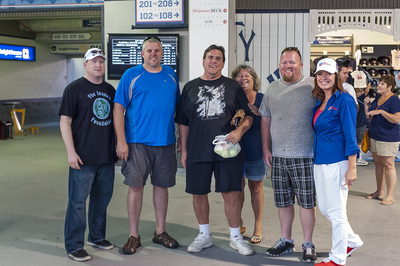 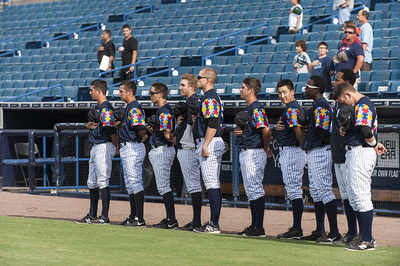 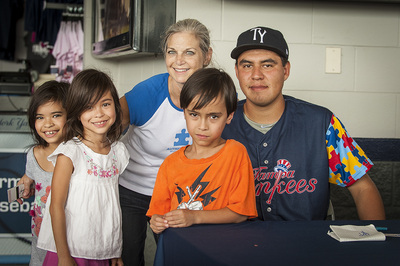 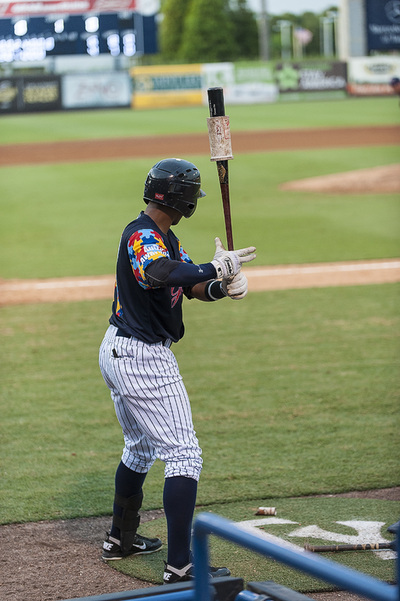 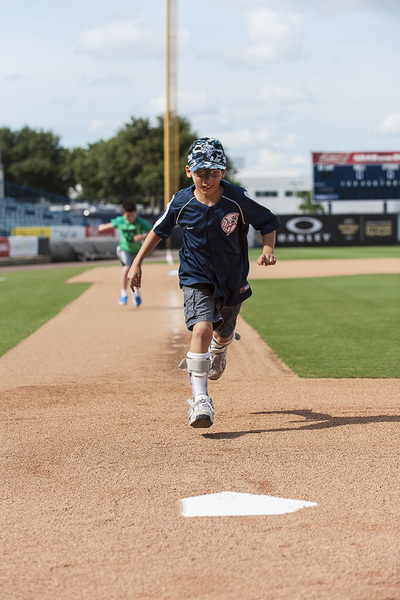 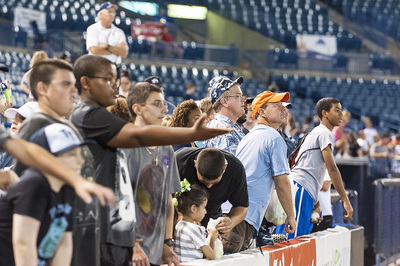 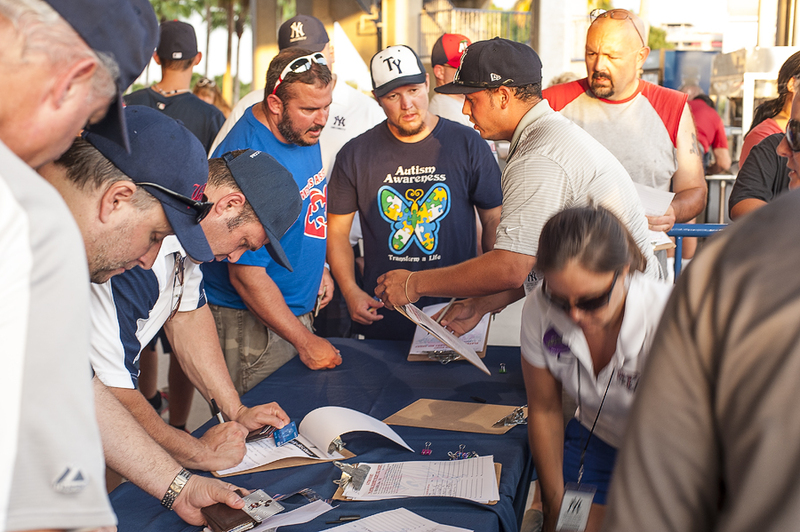 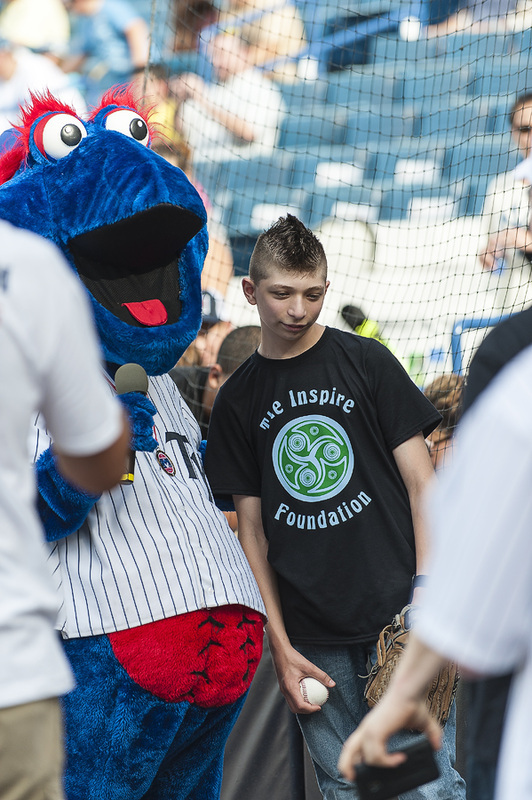 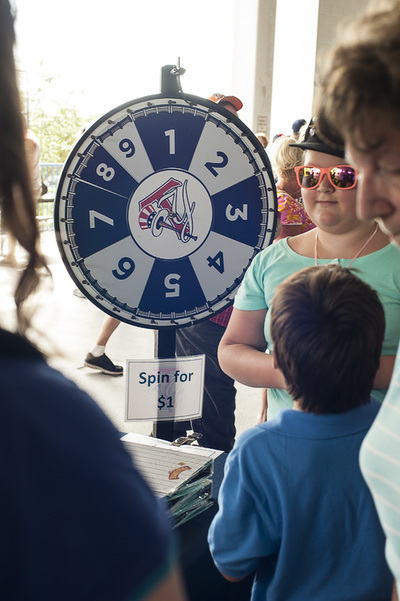 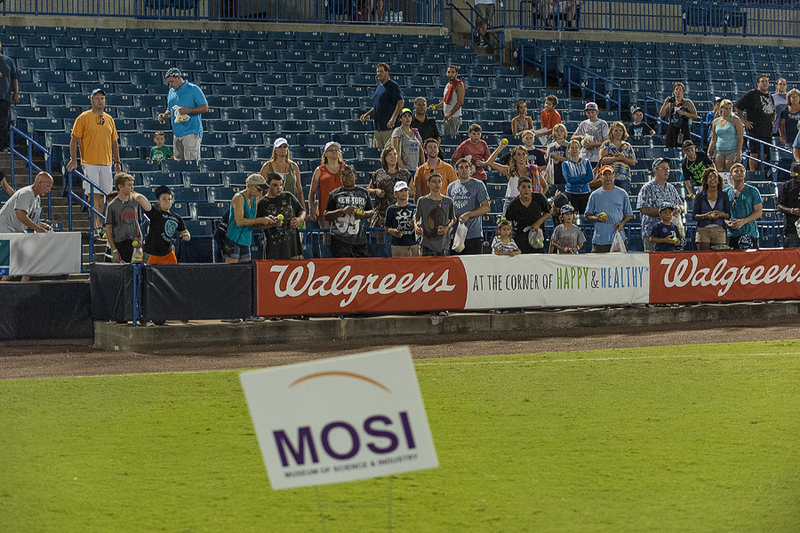 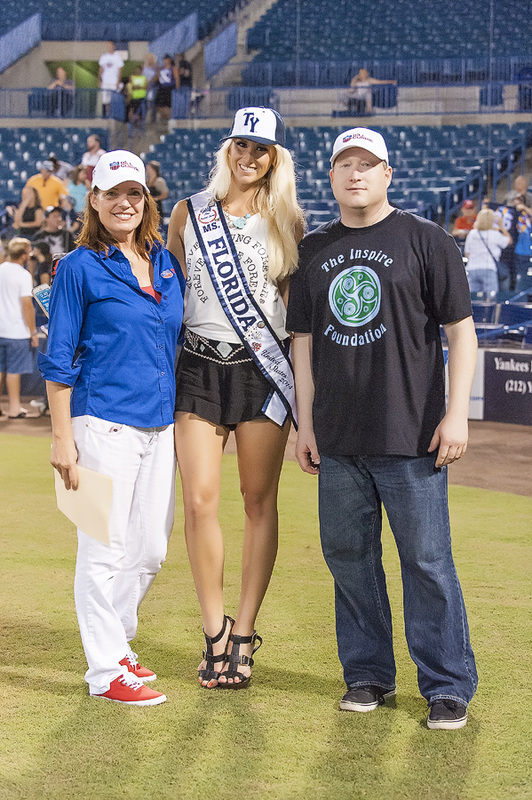 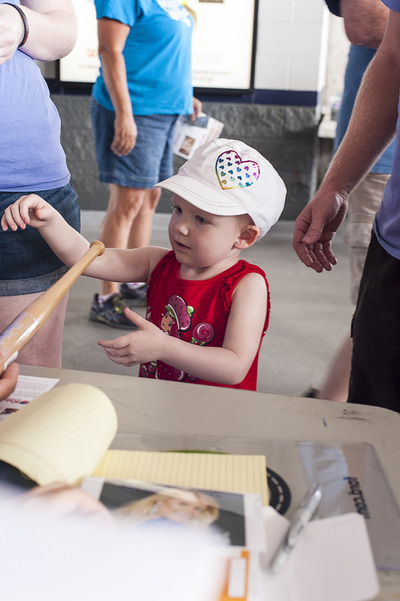 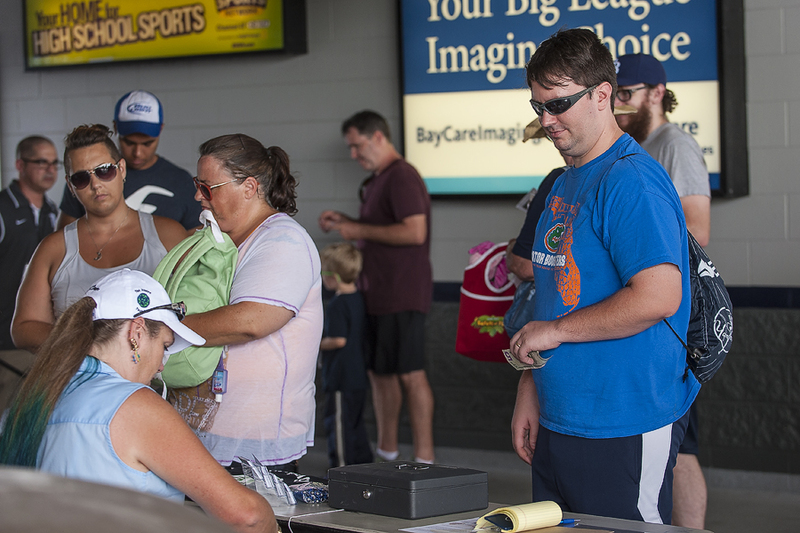 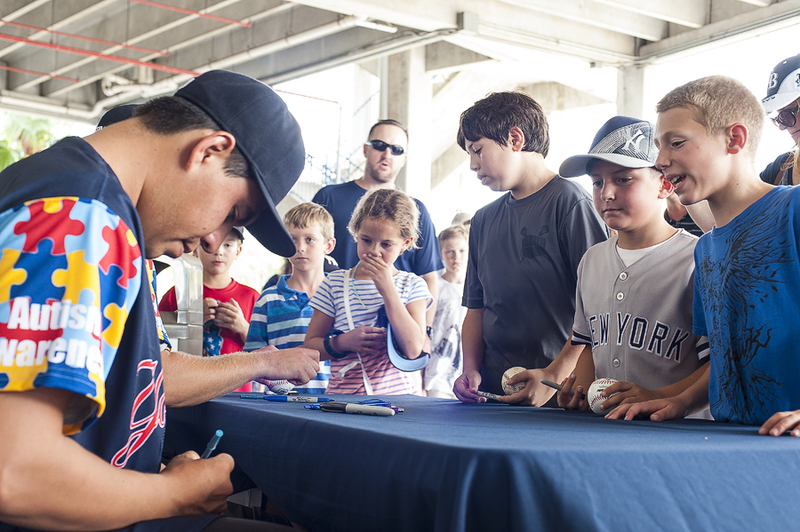 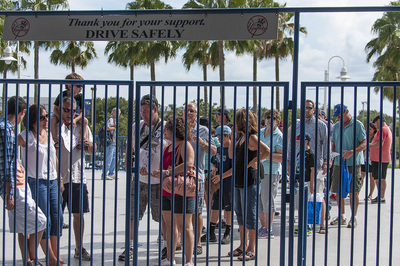 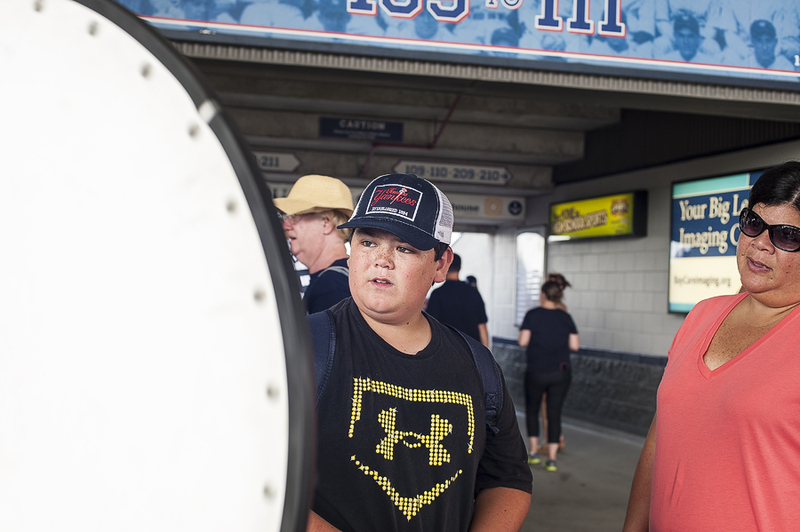 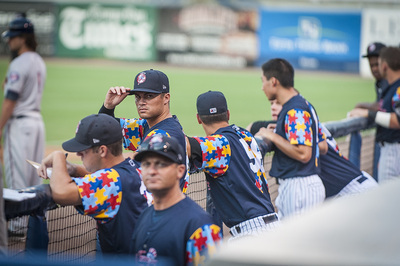 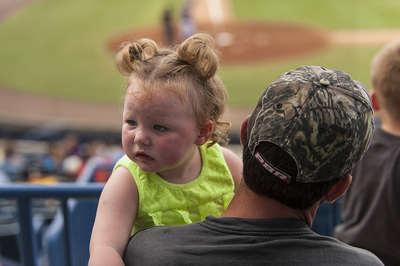 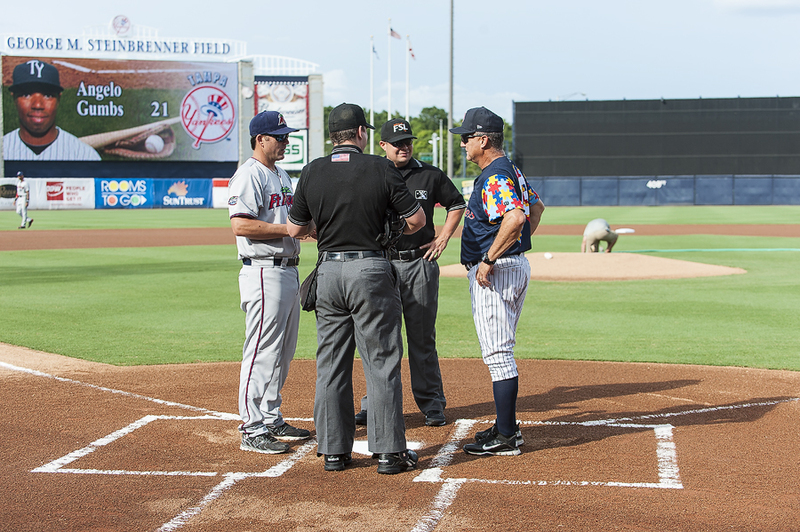 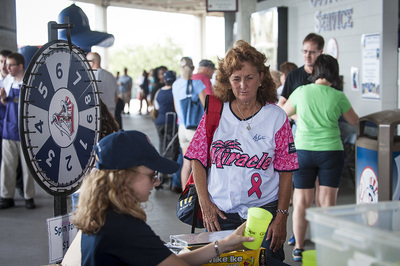 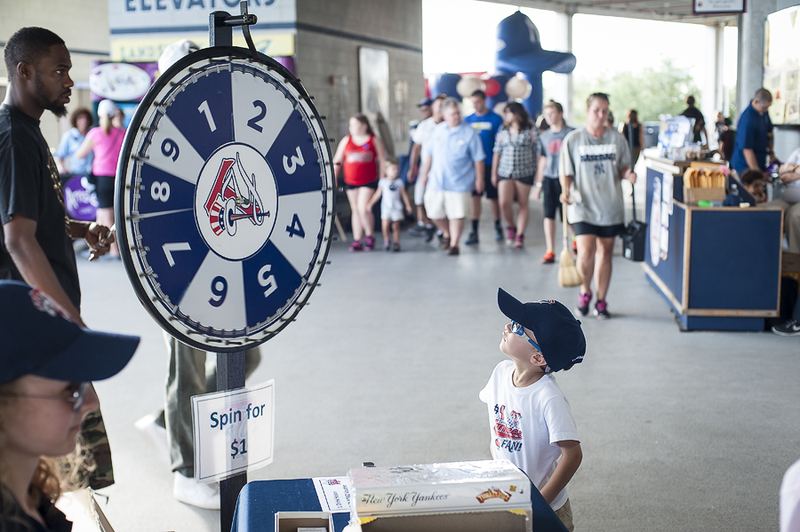 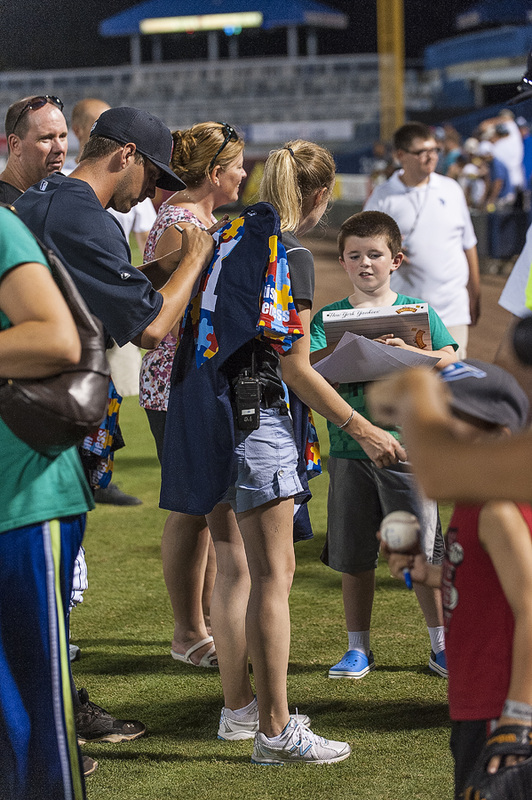 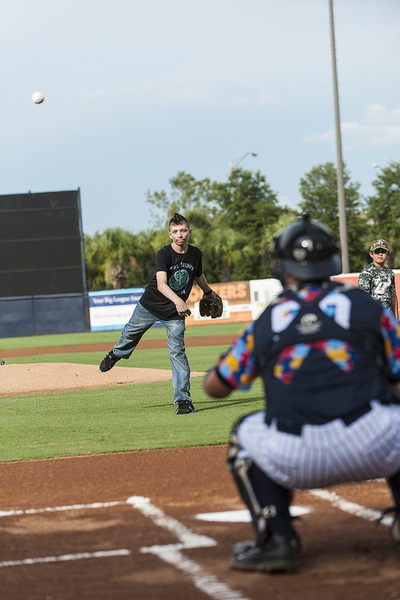 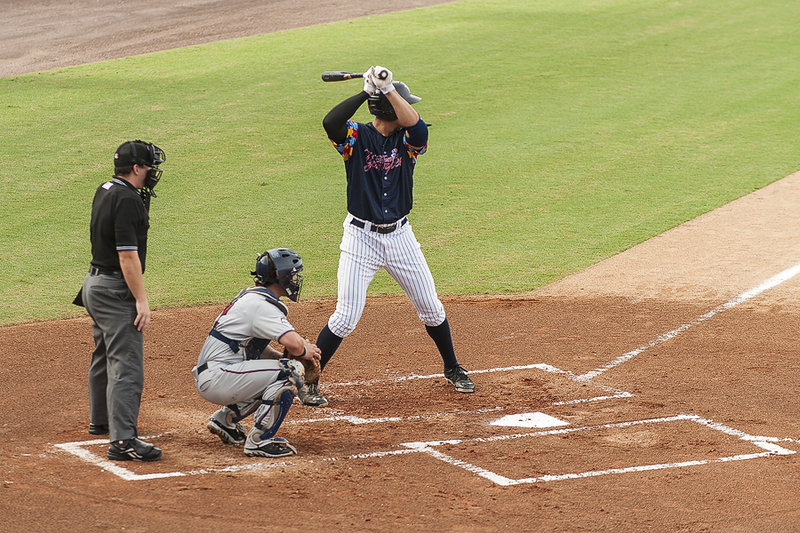 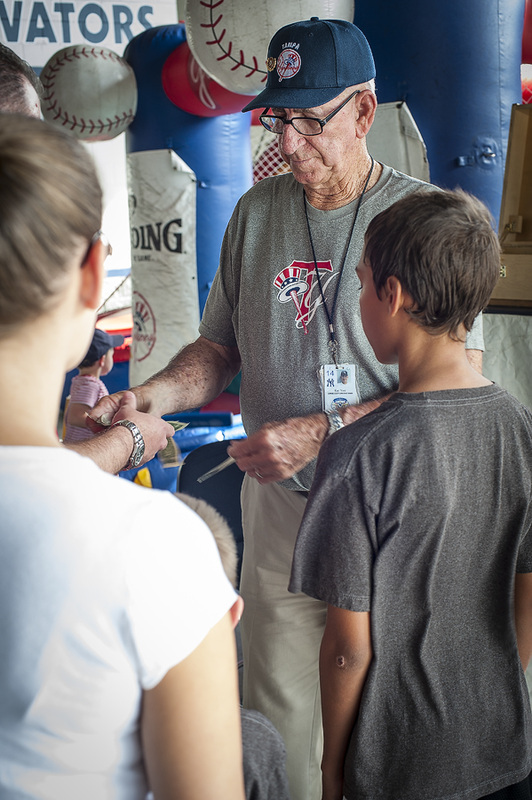 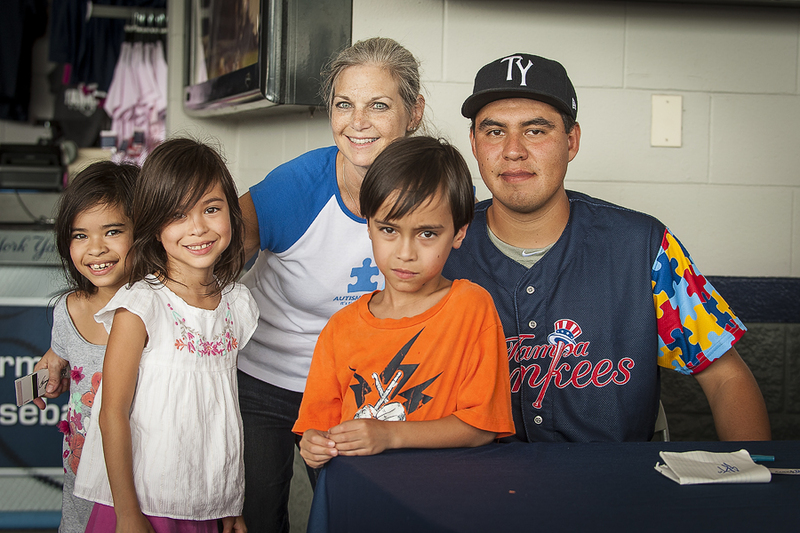 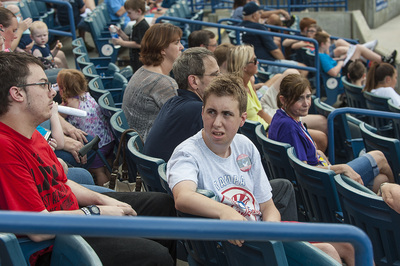 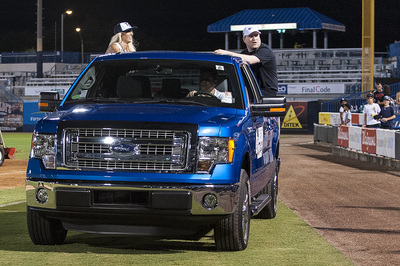 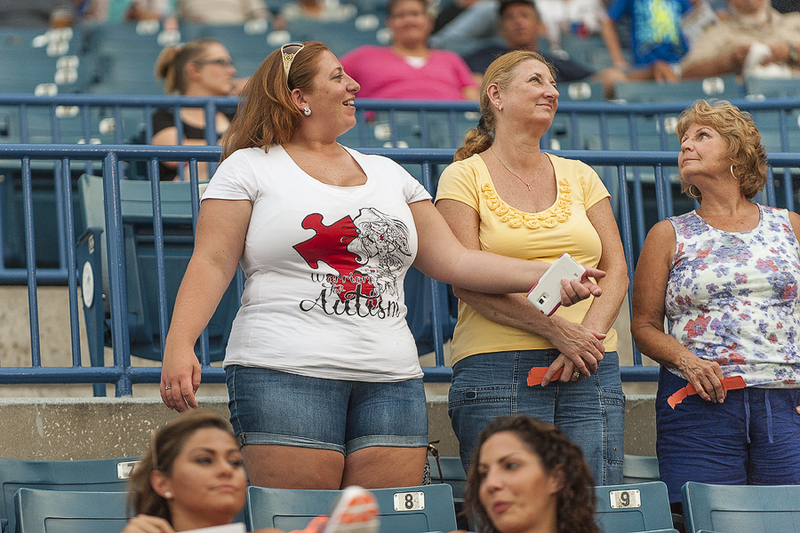 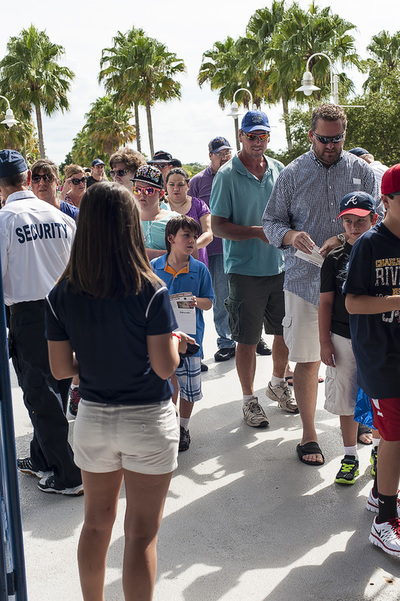 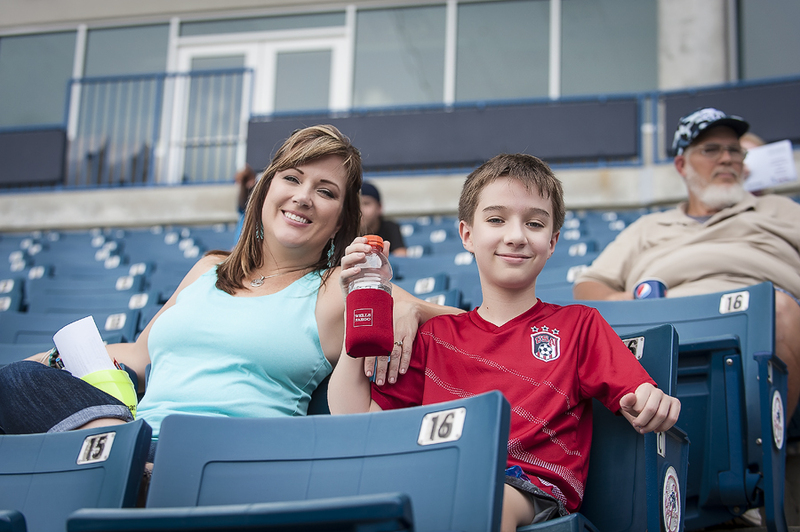 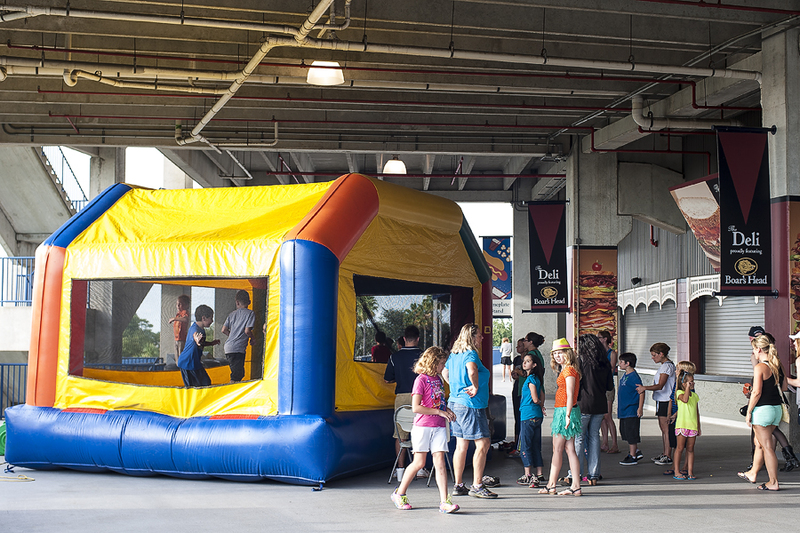 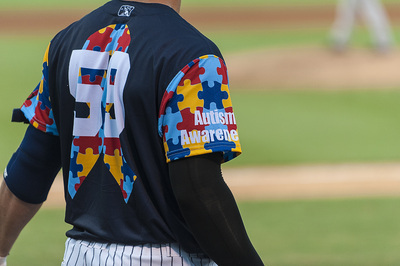 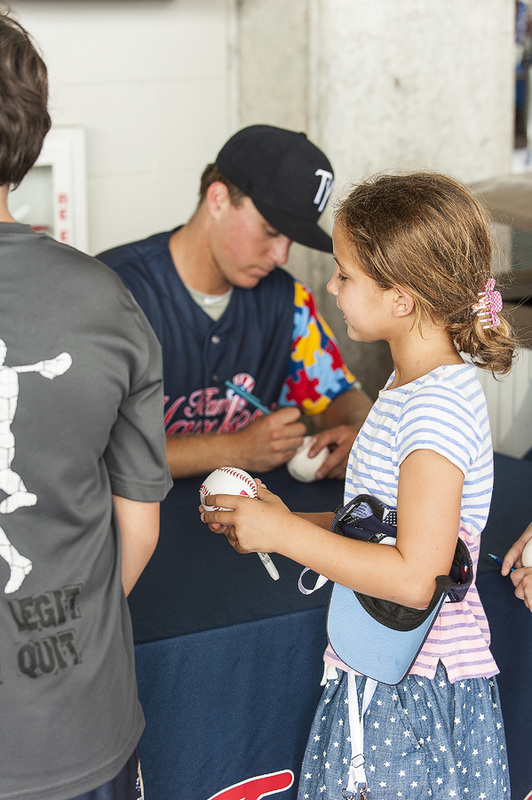 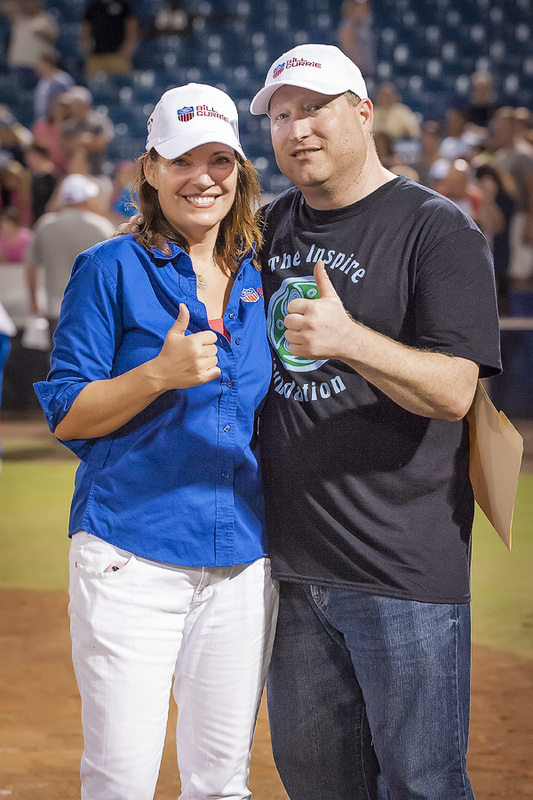 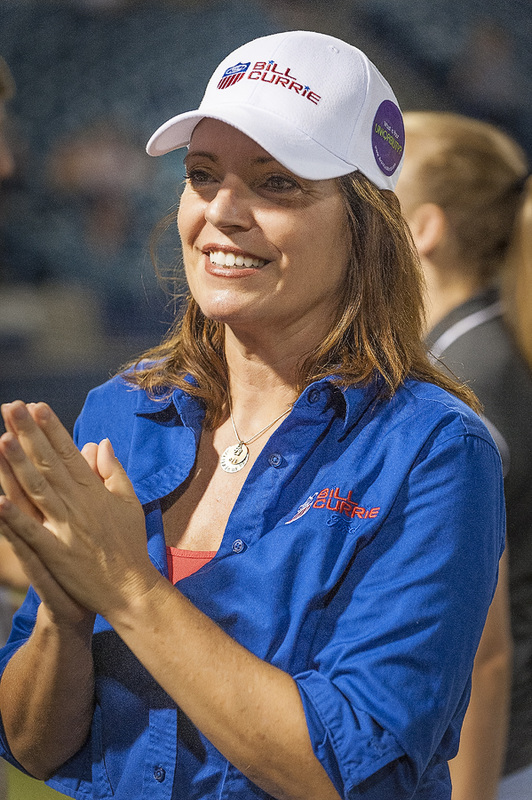 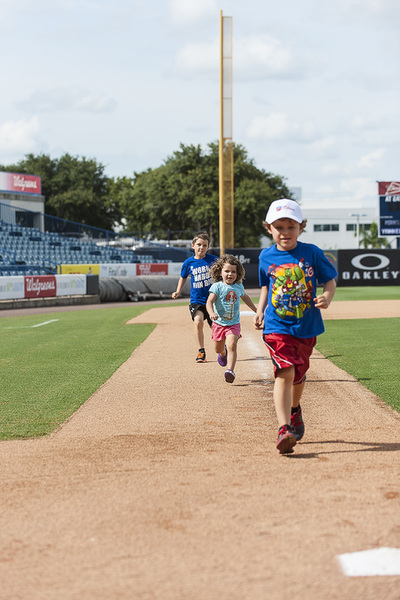 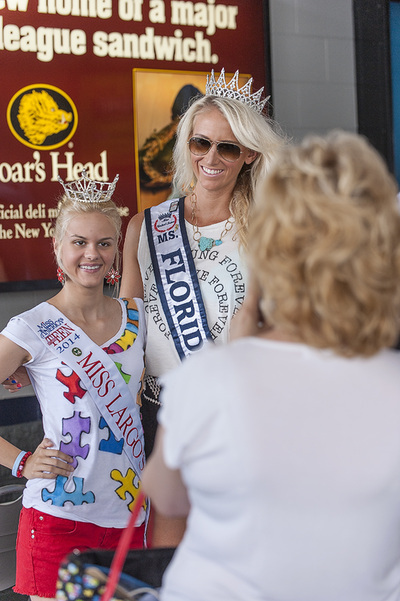 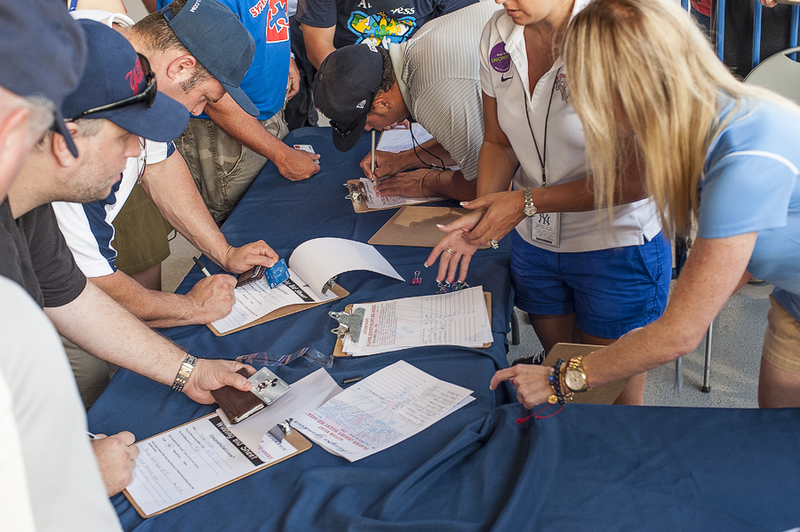 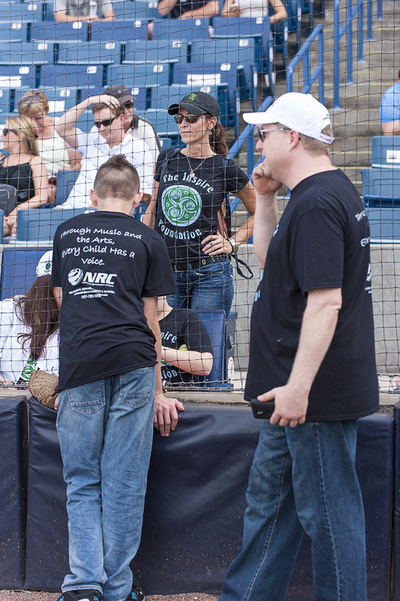 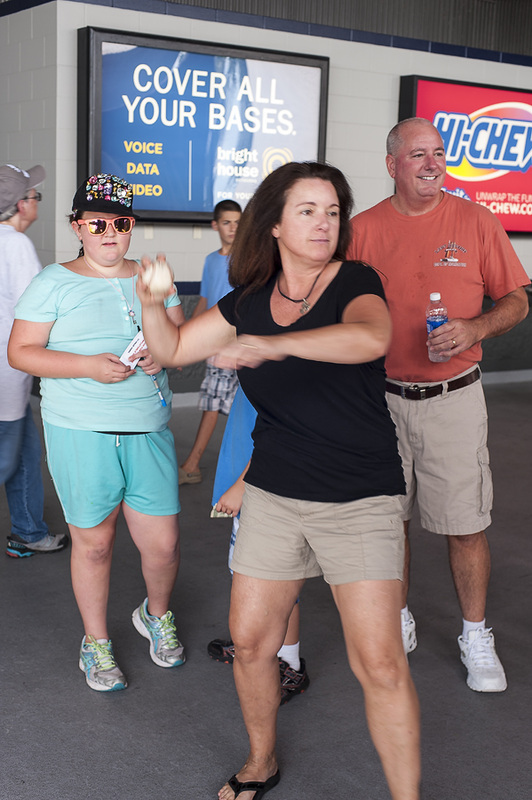 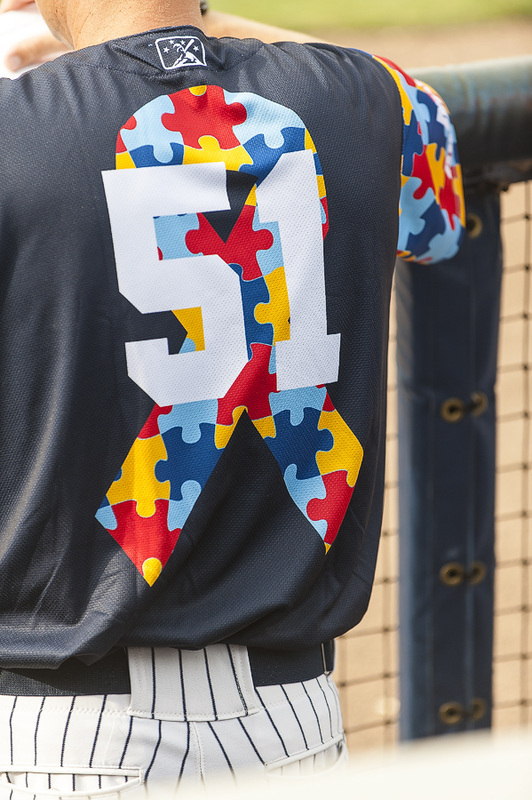 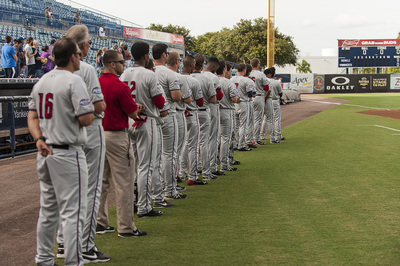 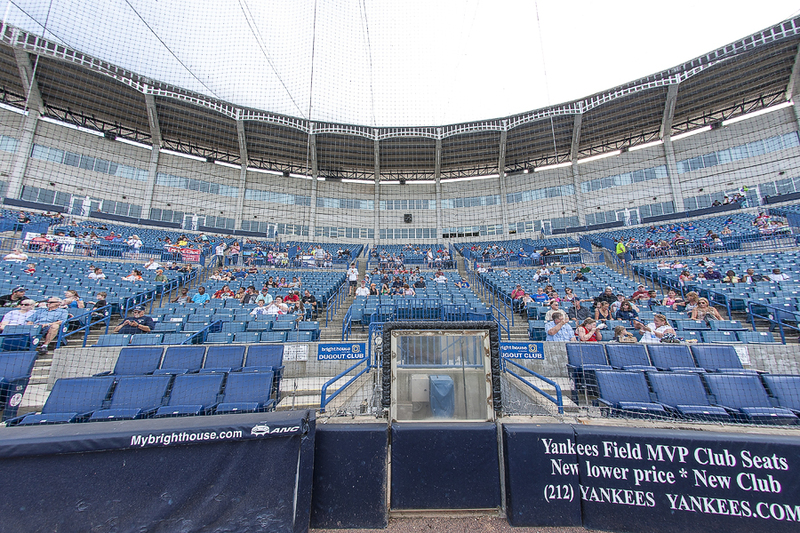 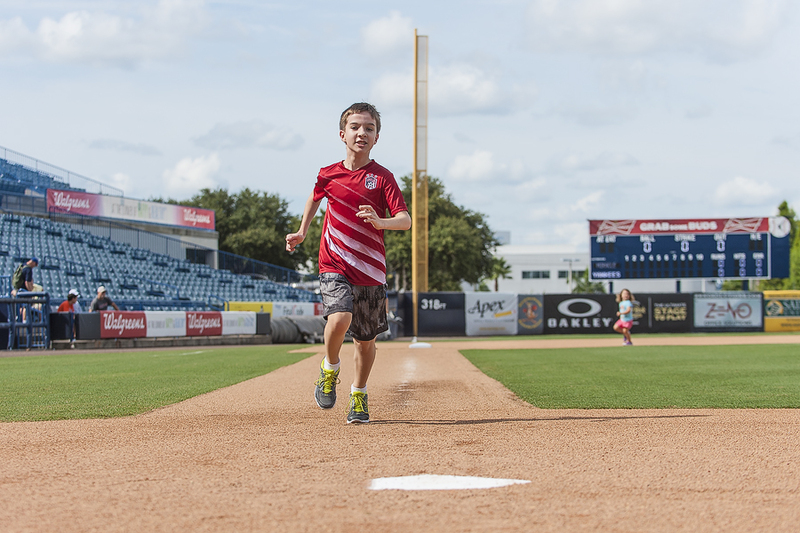 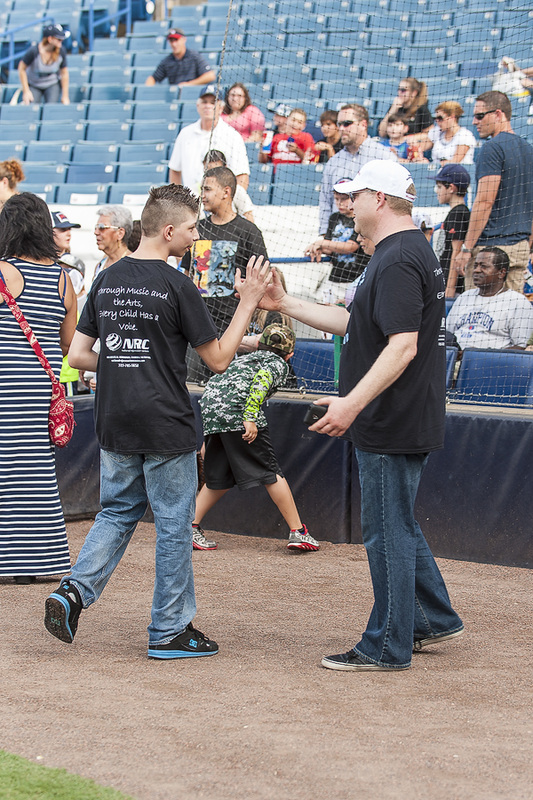 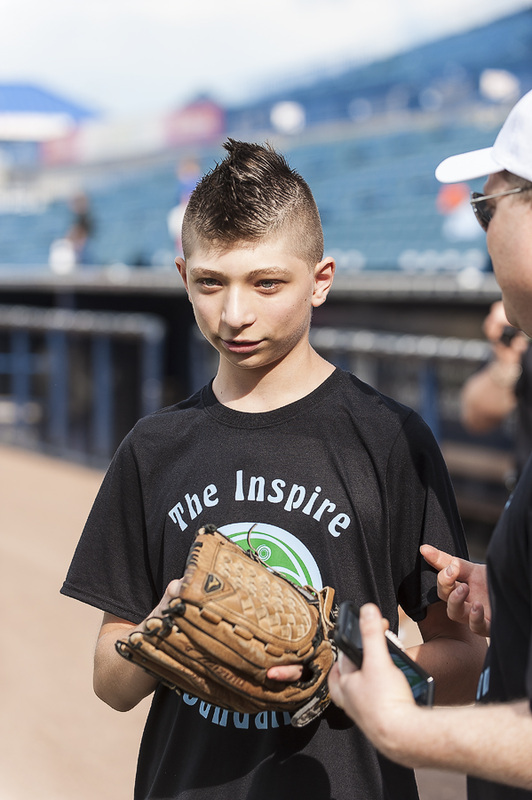 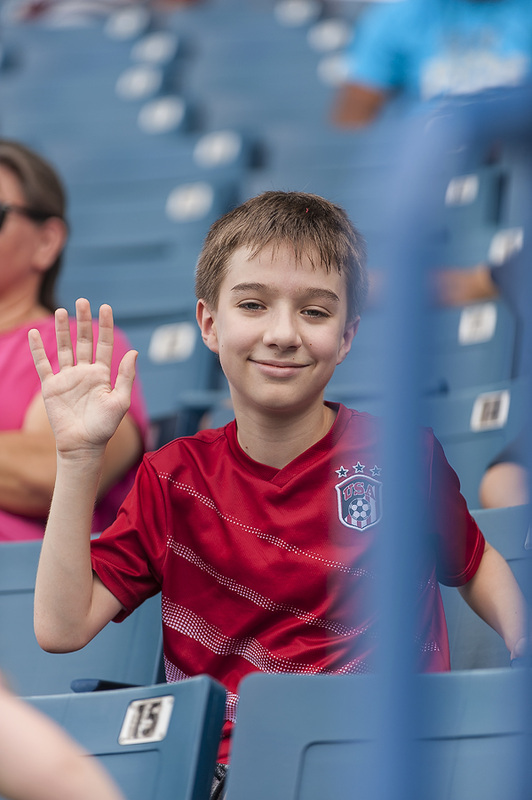 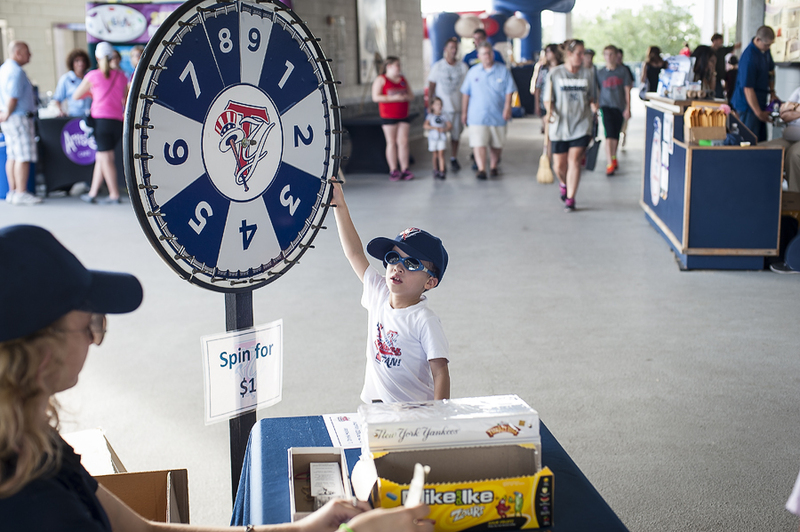 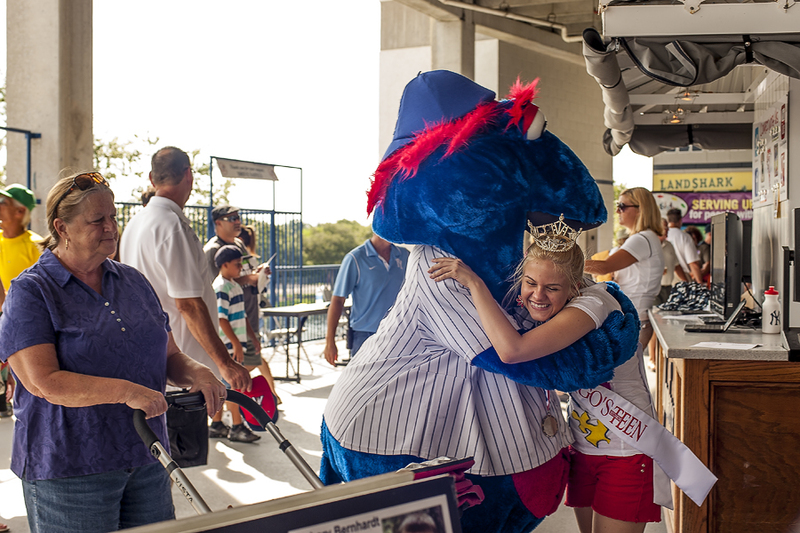 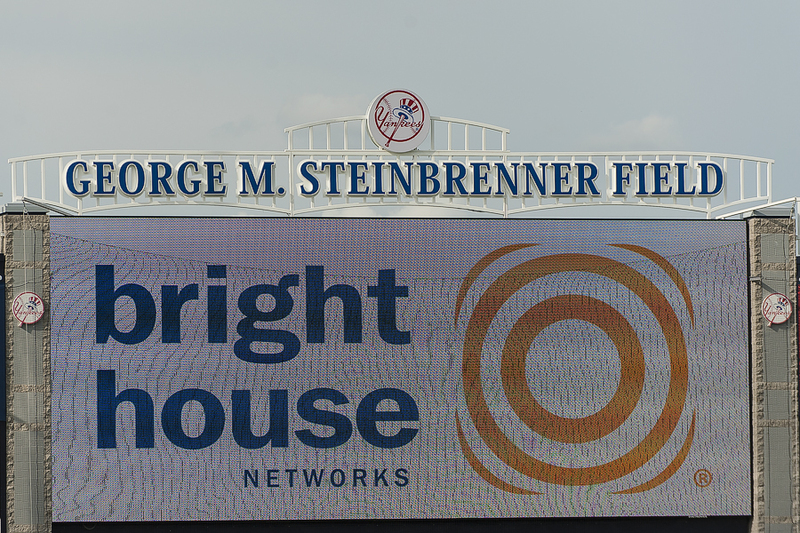 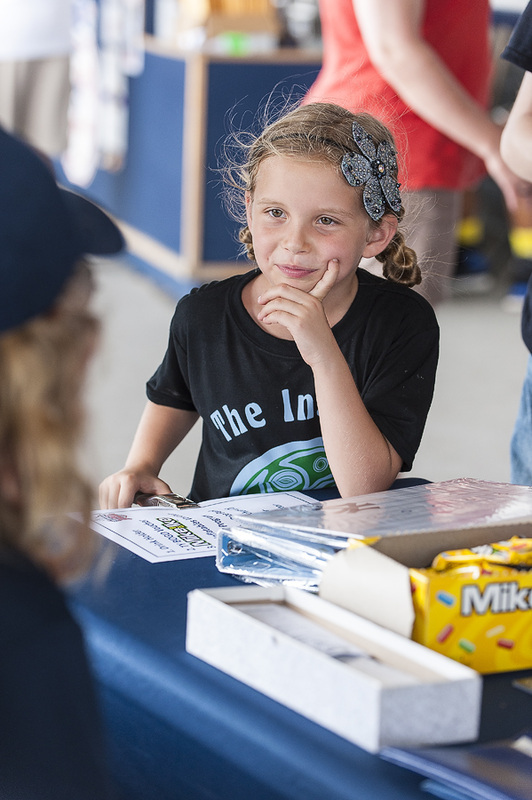 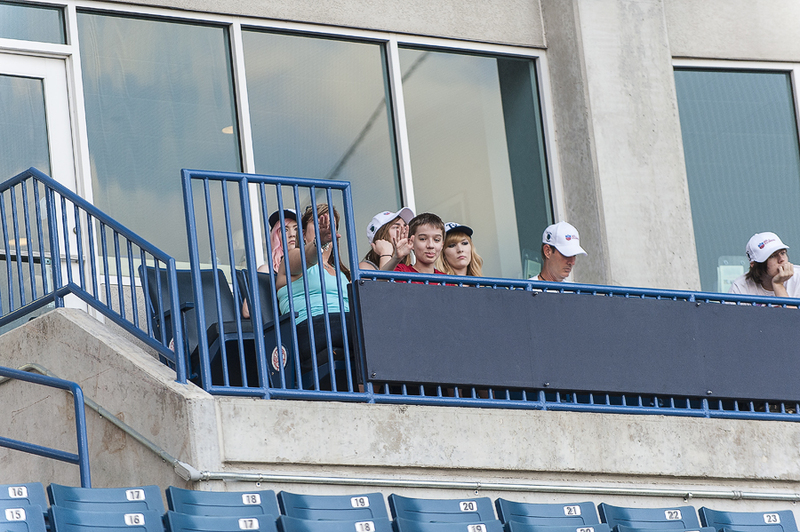 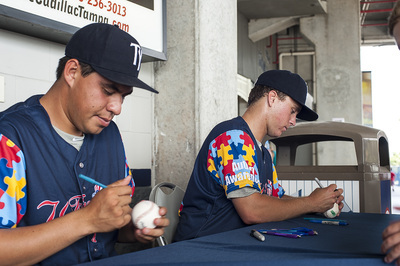 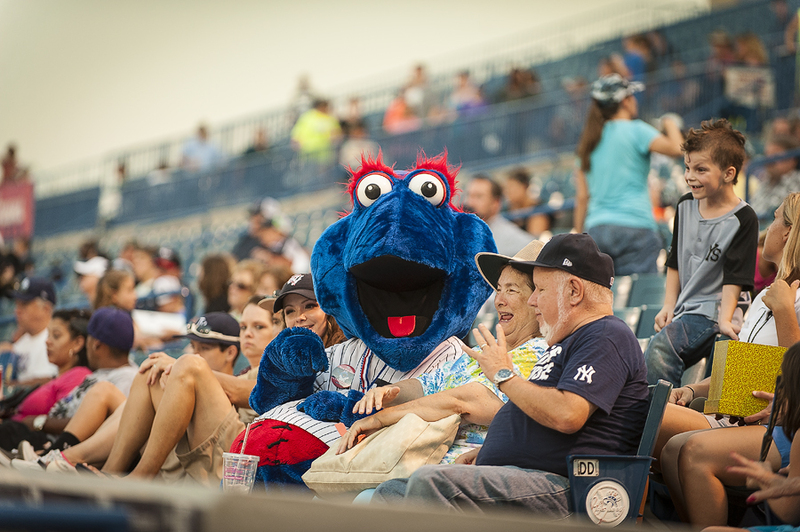 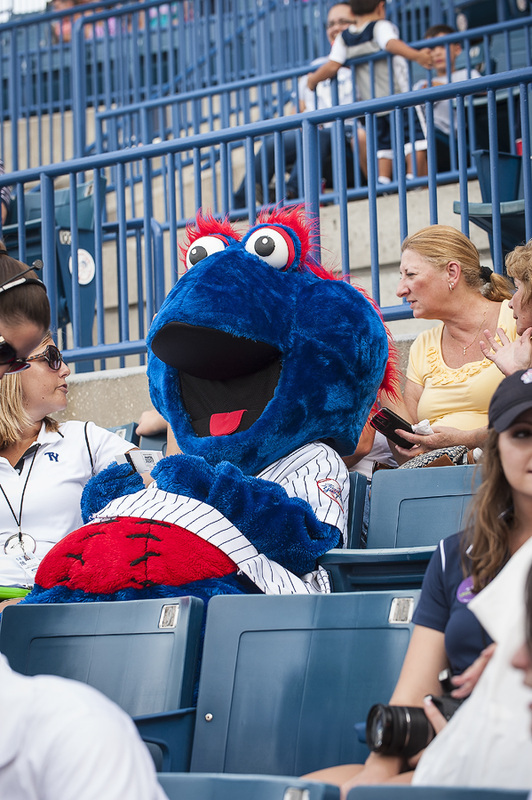 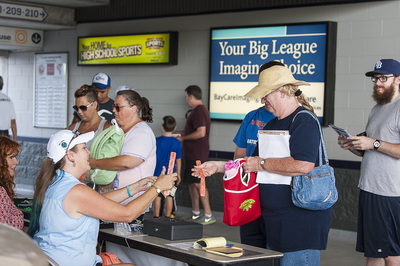 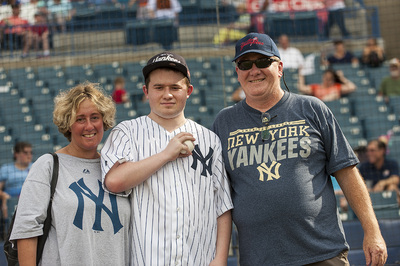 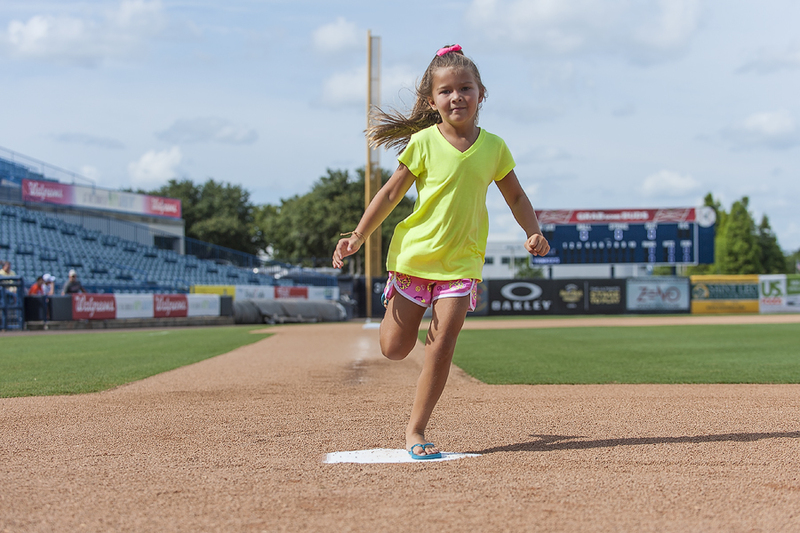 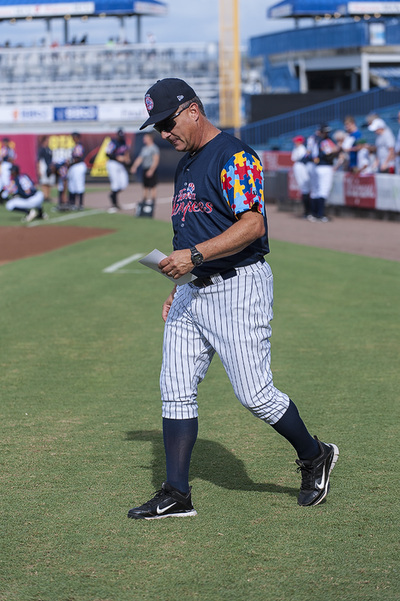 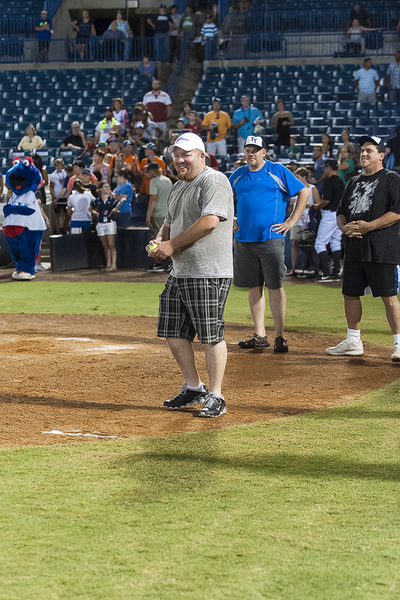 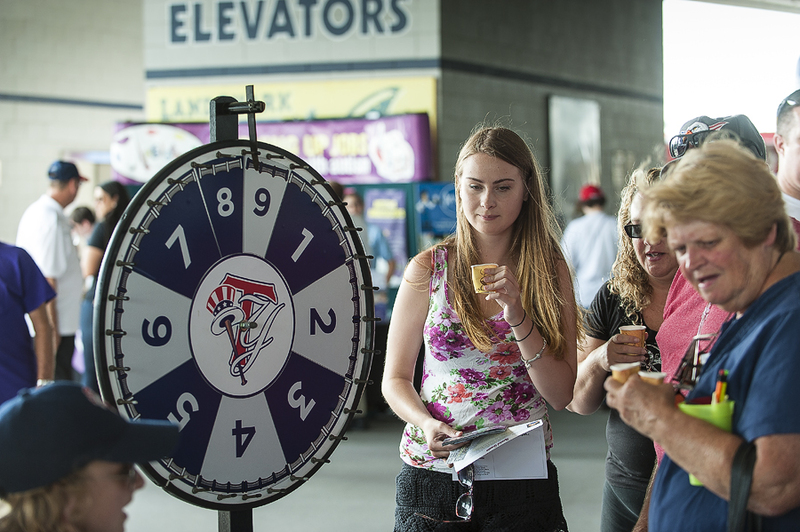 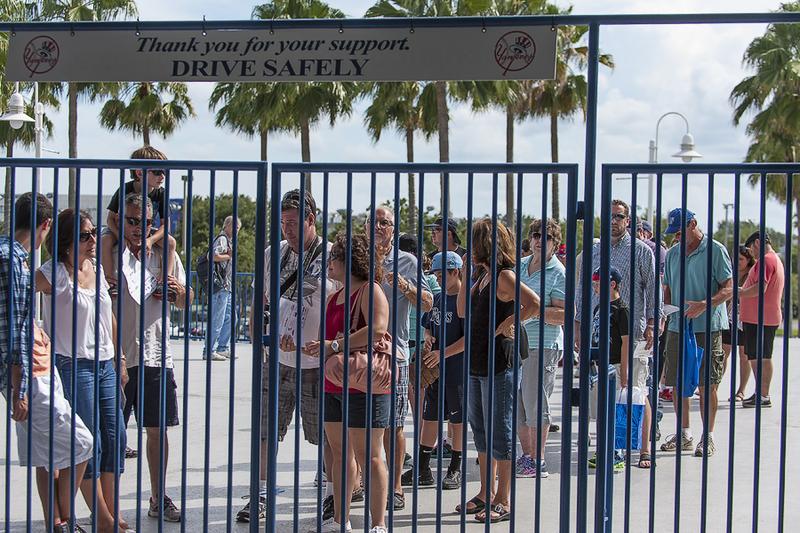 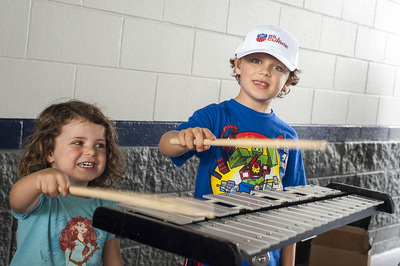 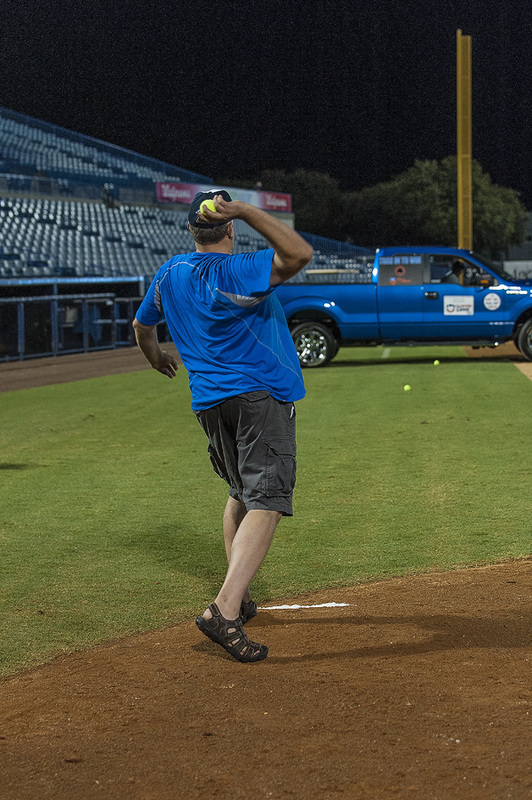 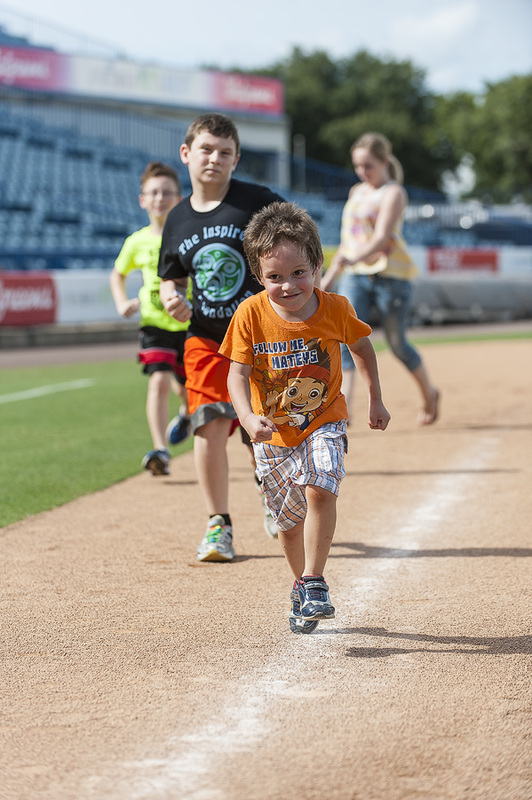 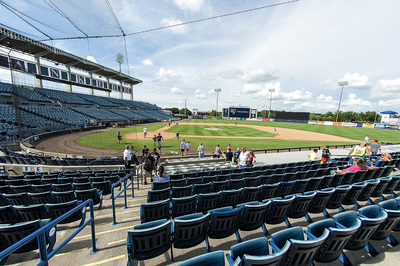 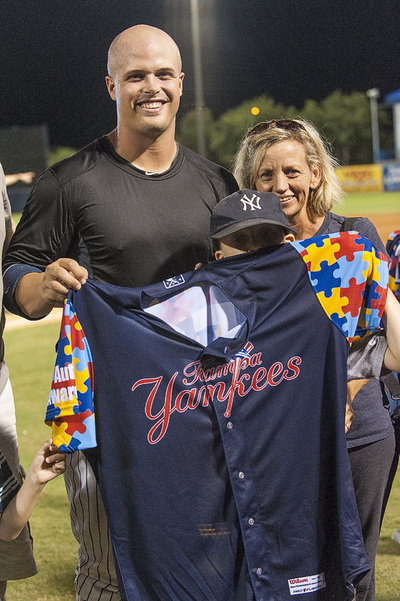 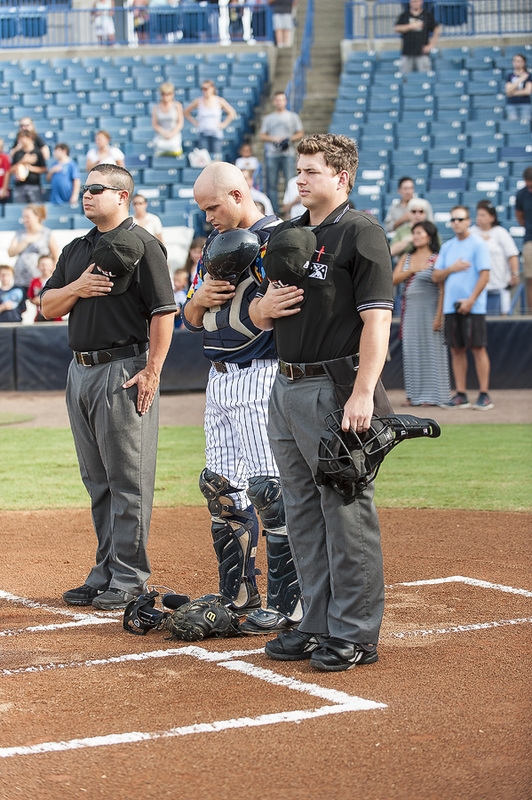 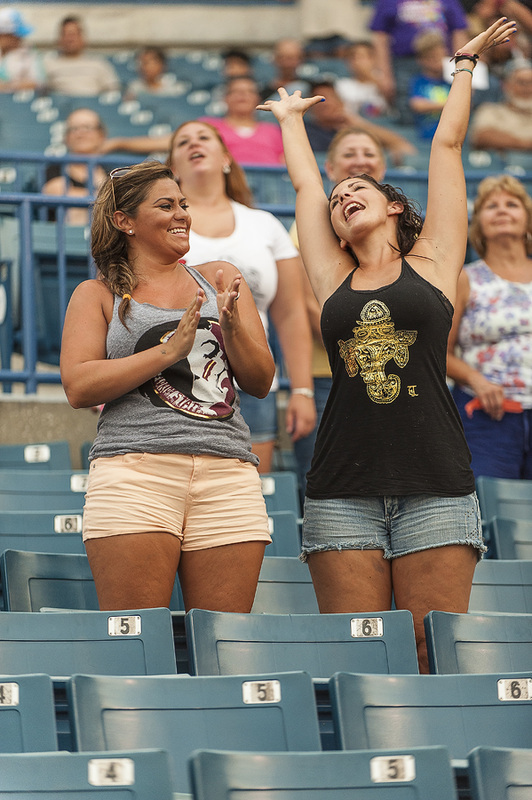 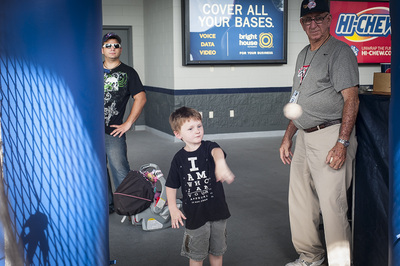 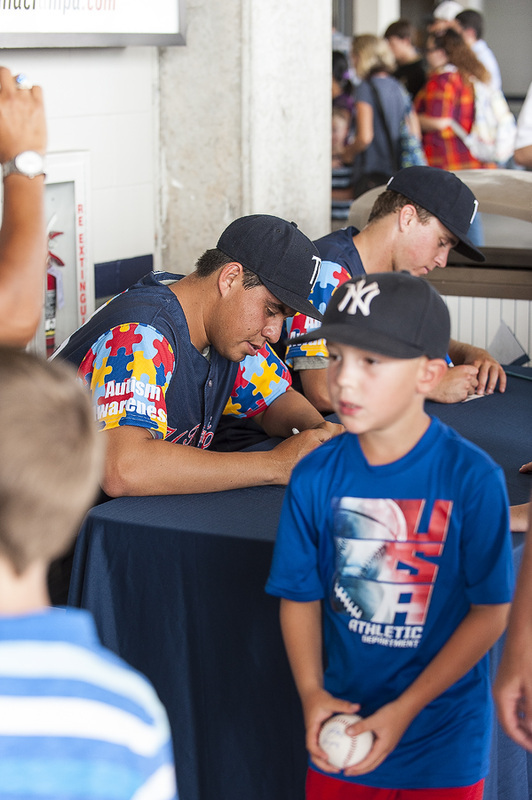 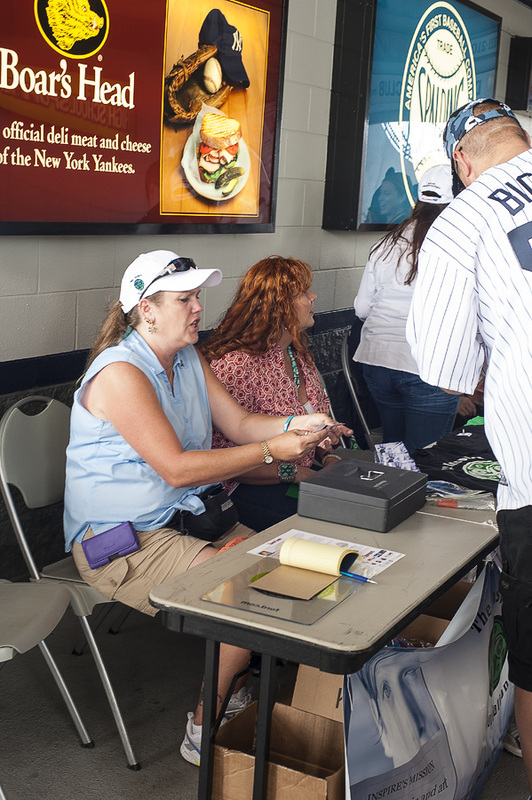 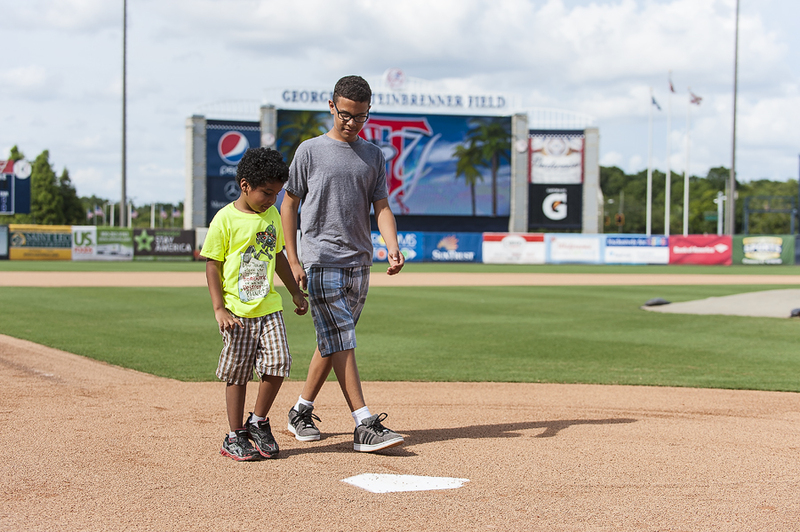 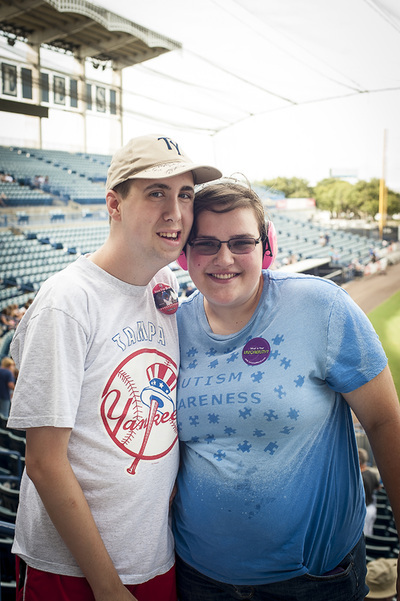 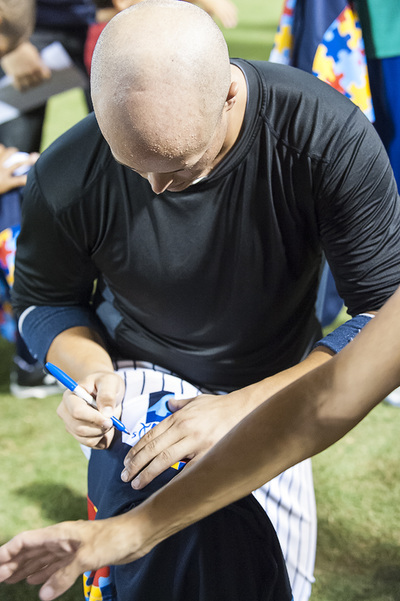 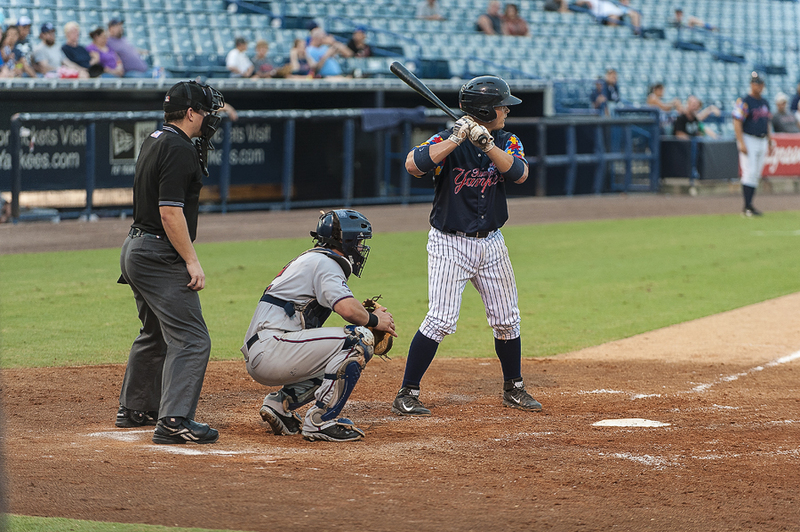 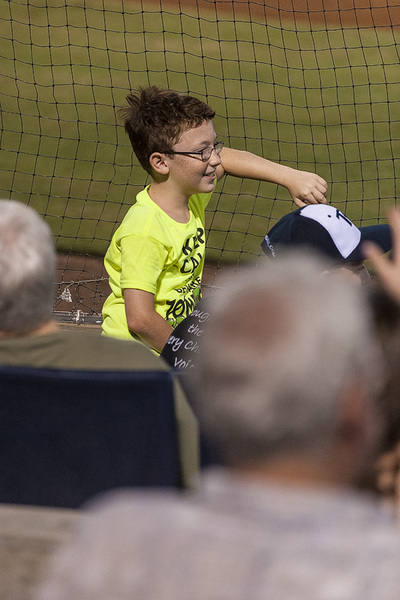 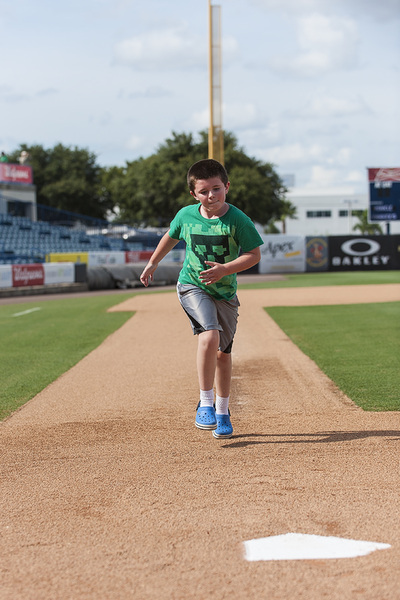 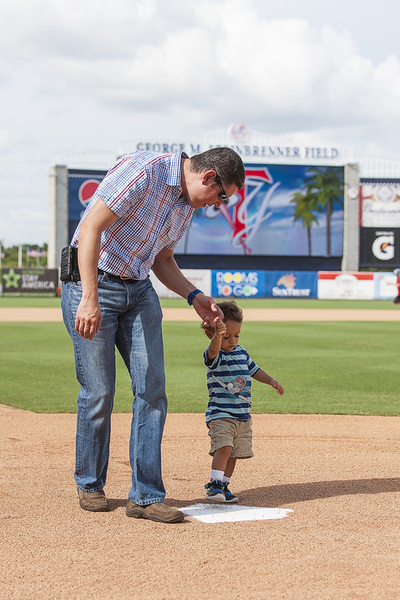 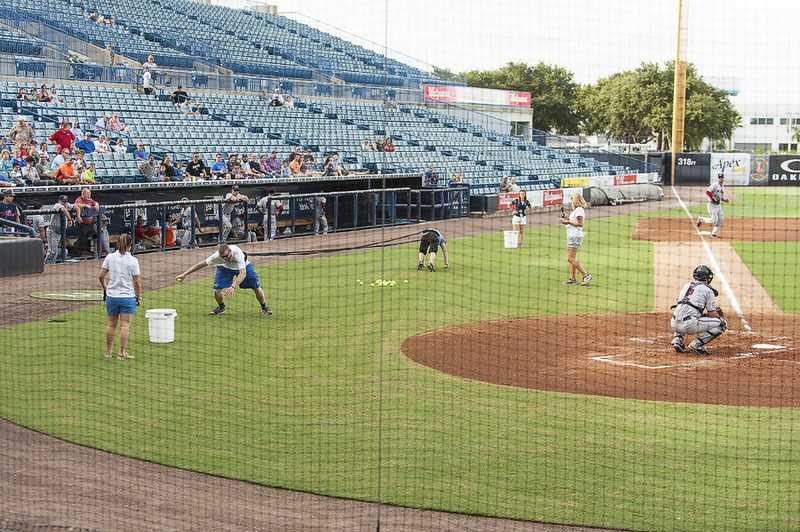 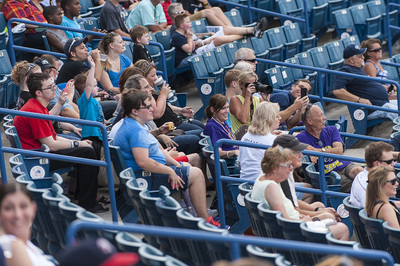 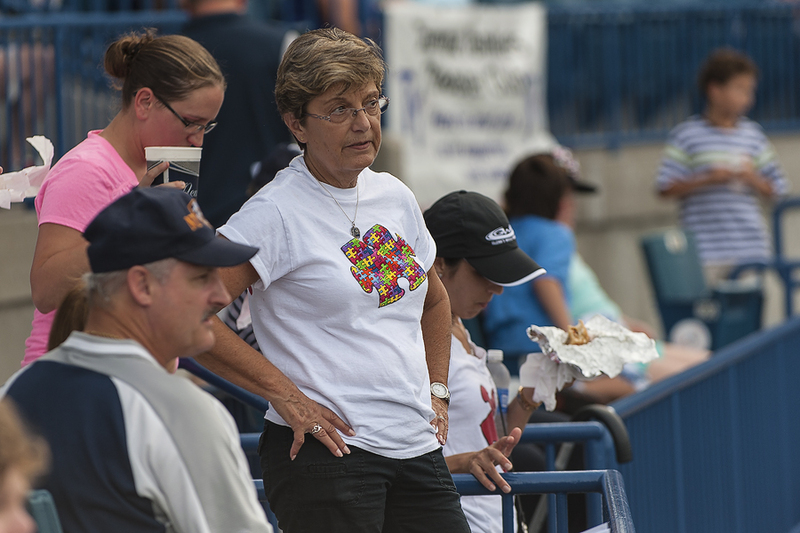 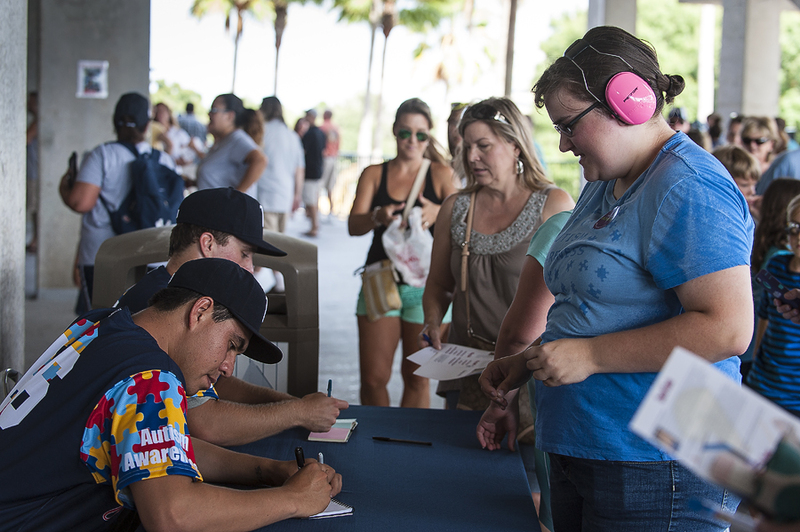 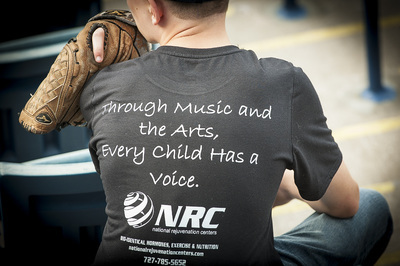 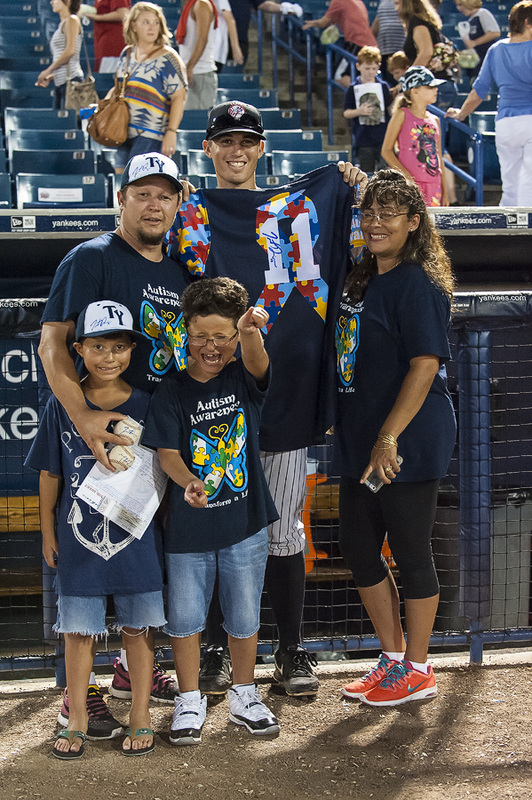 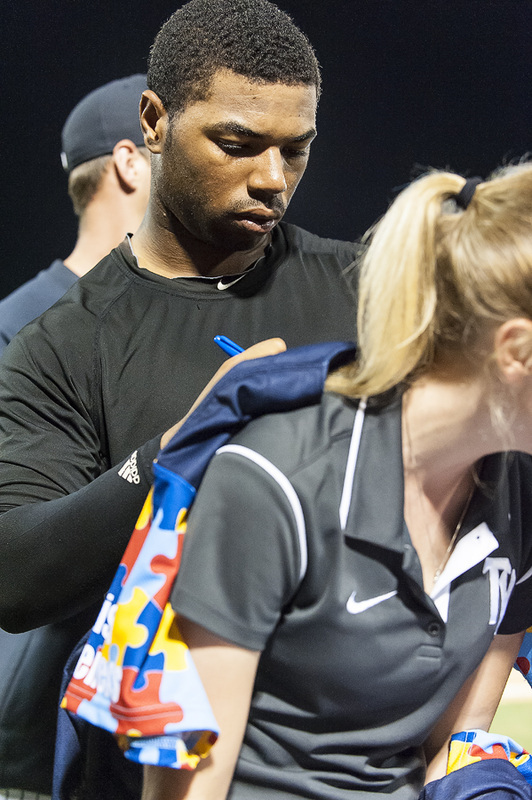 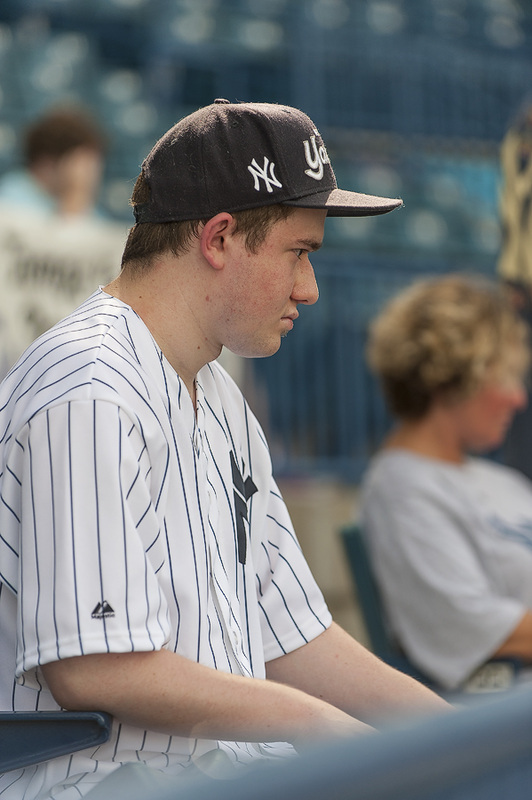 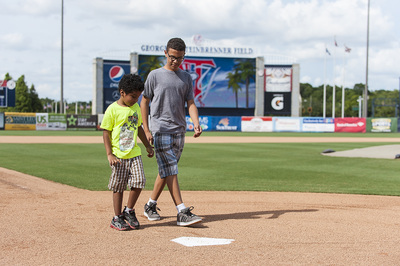 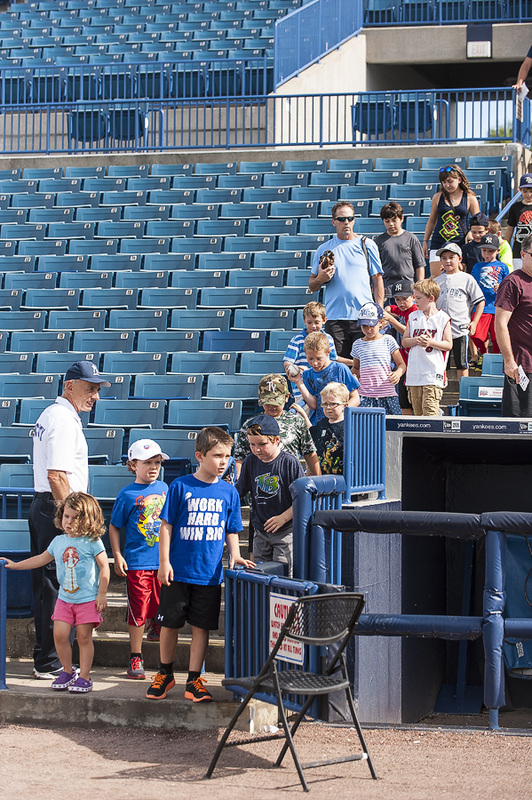 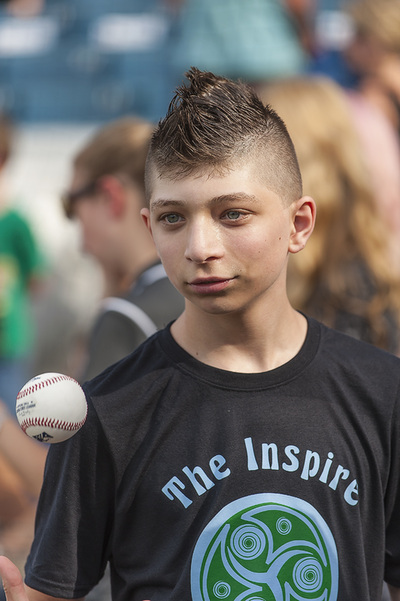 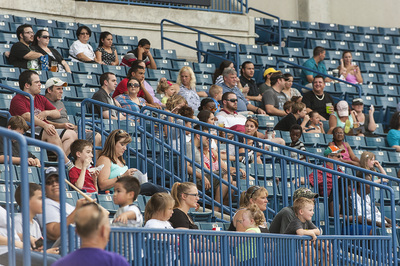 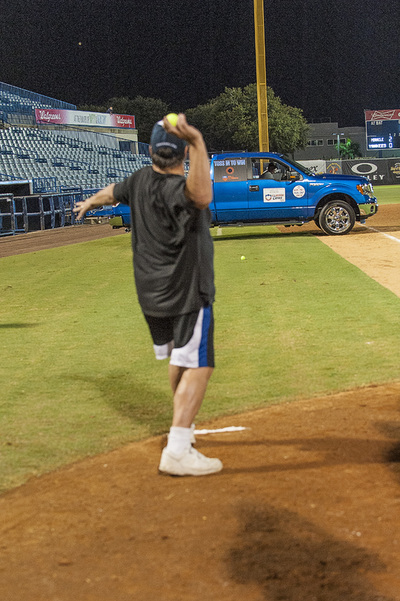 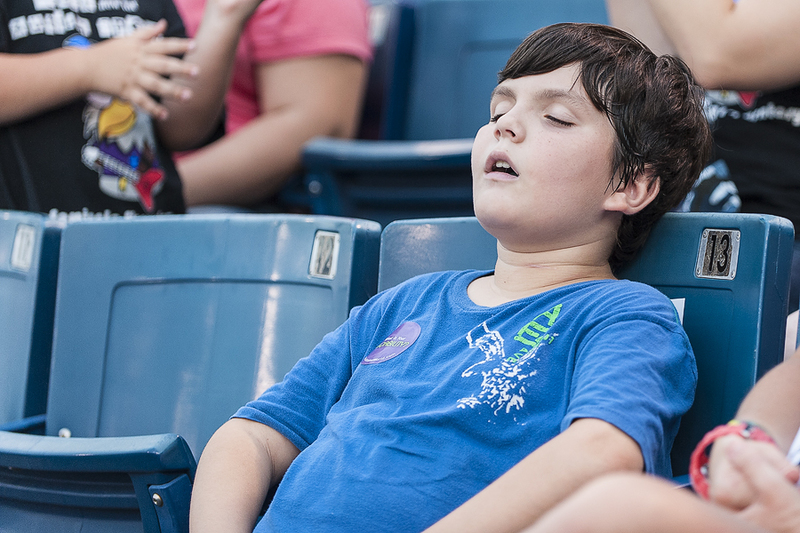 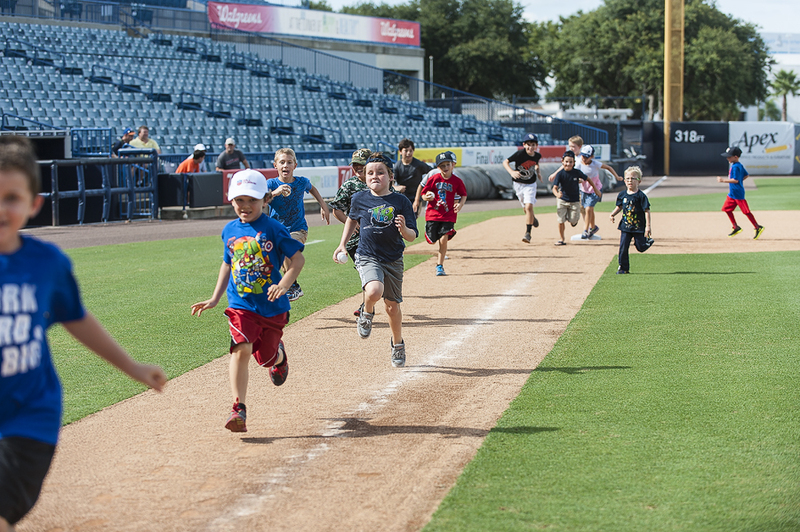 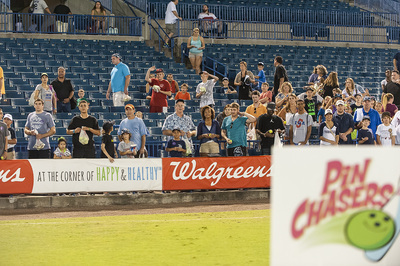 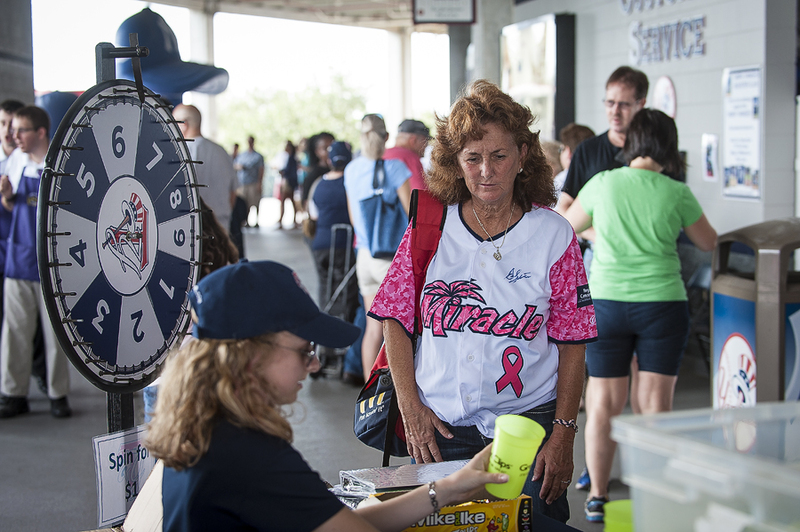 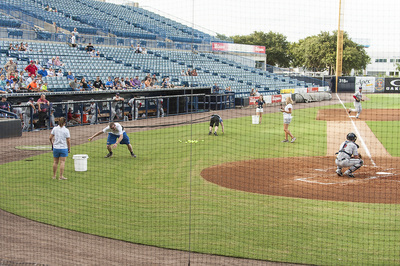 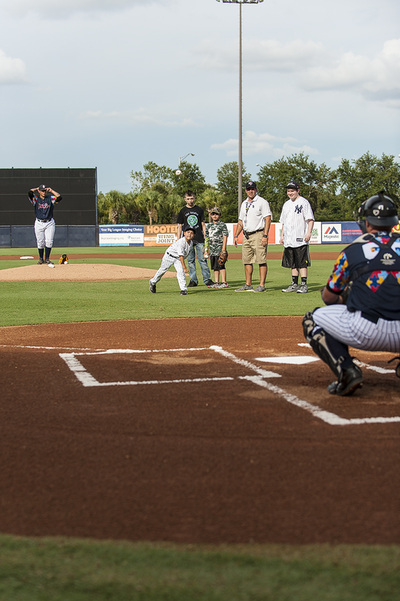 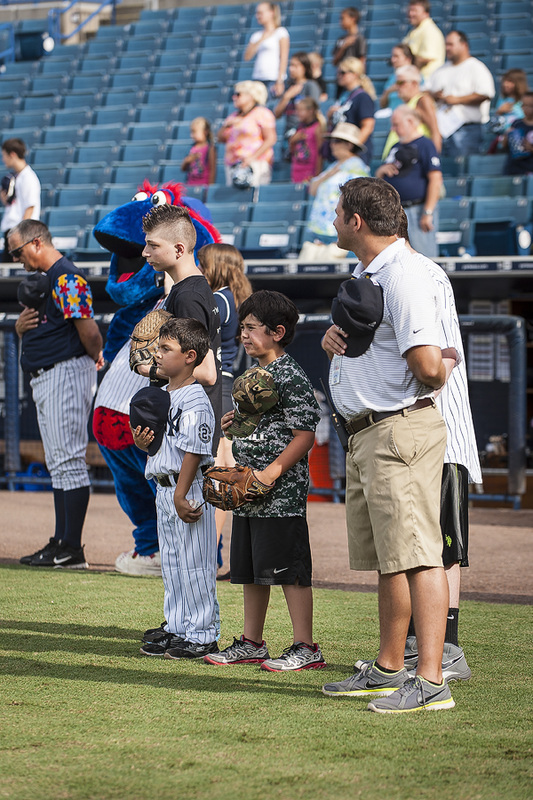 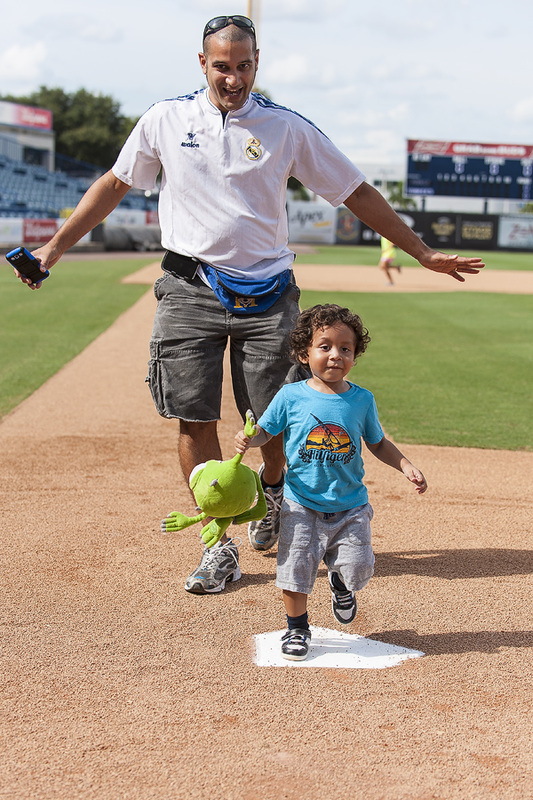 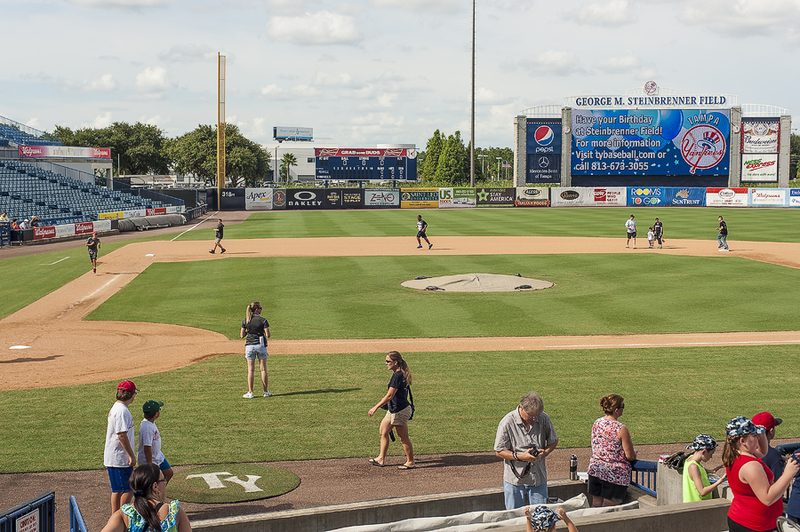 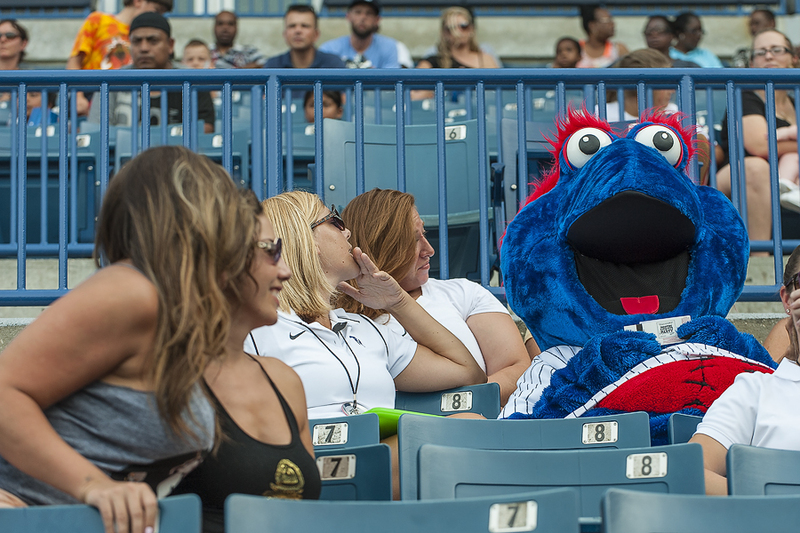 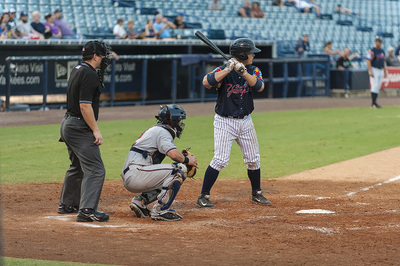 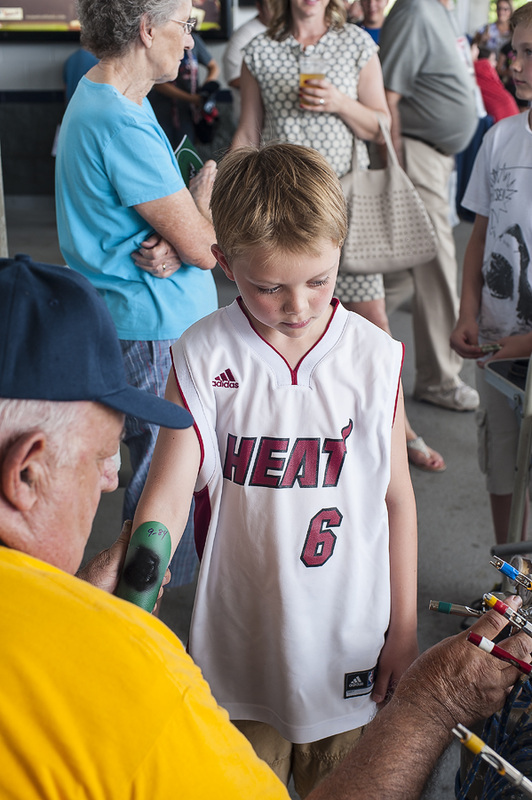 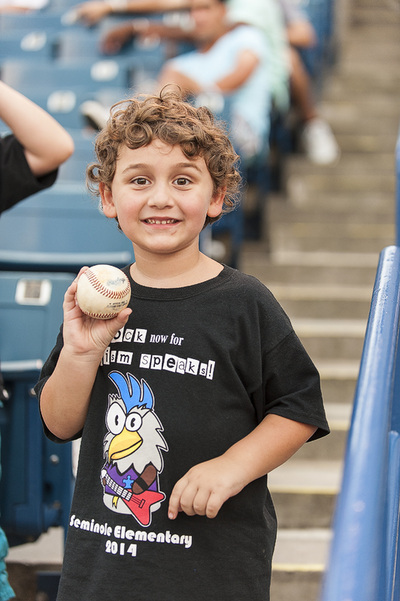 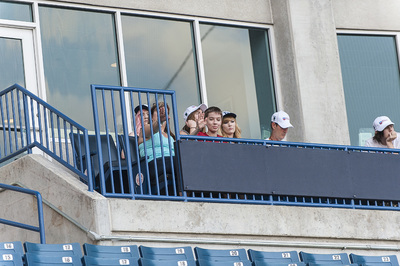 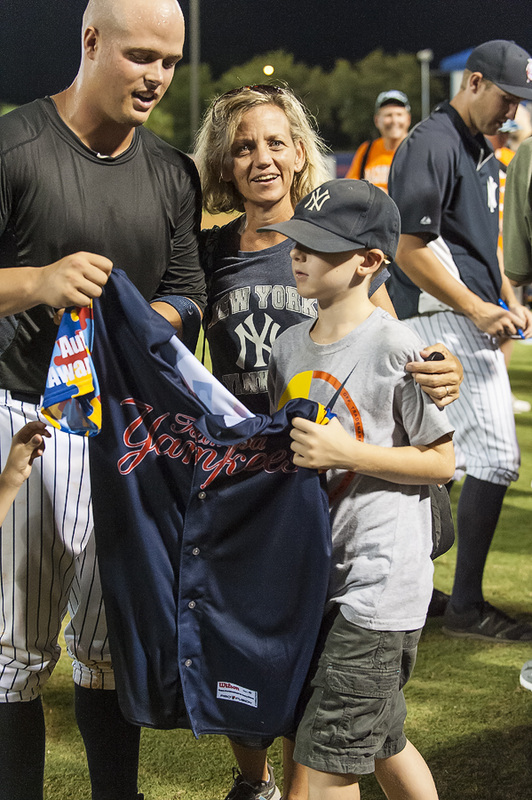 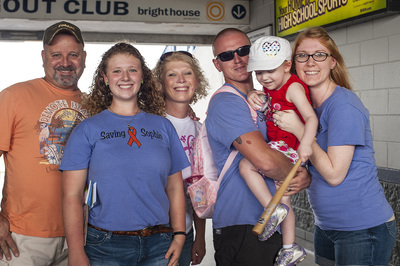 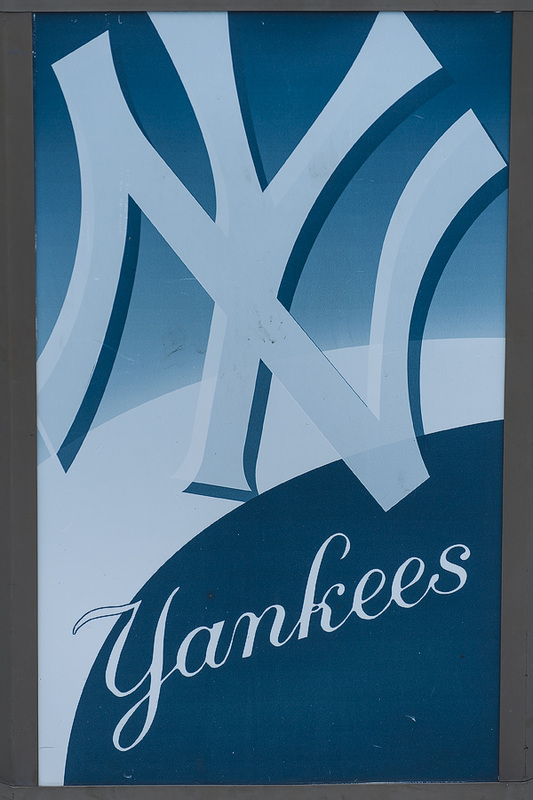 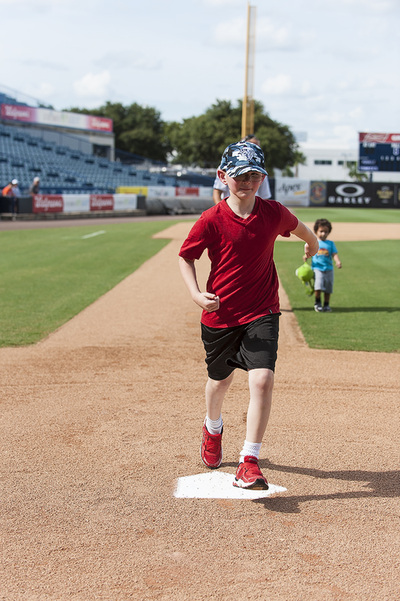 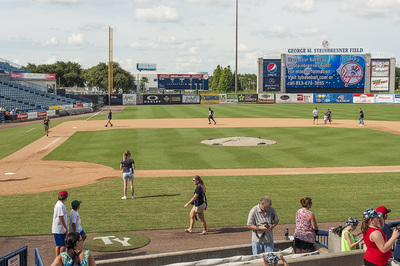 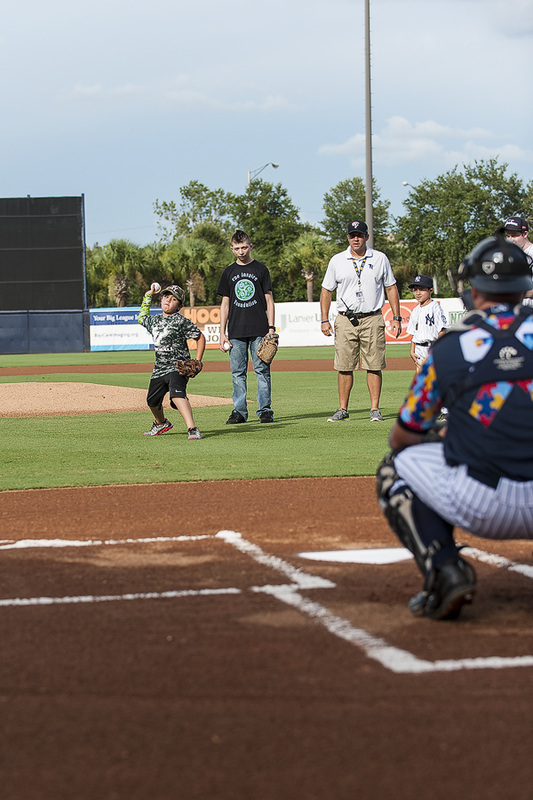 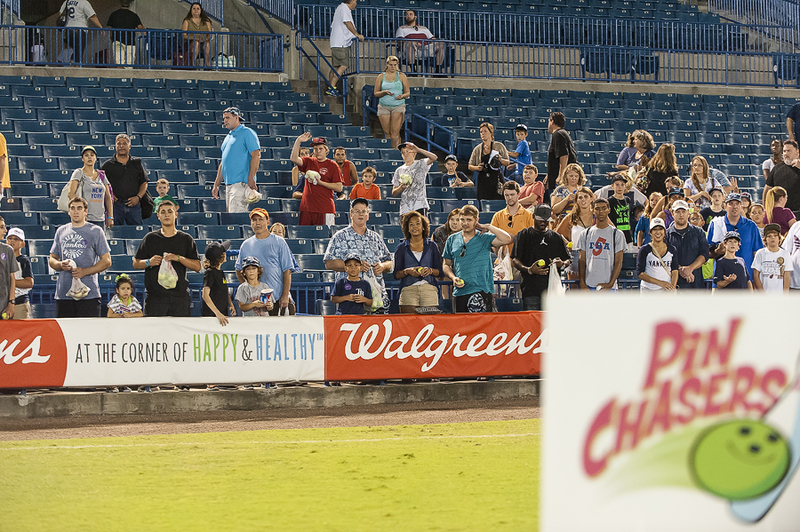 The Tampa Yankees and ﻿Bill Currie Ford﻿ went all out for Autism Awareness Night at Steinbrenner Field on July 26, 2014! 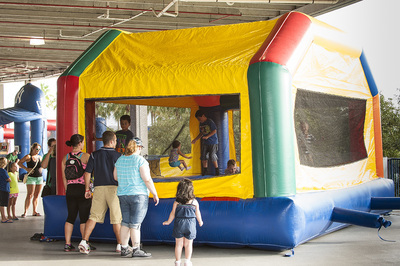 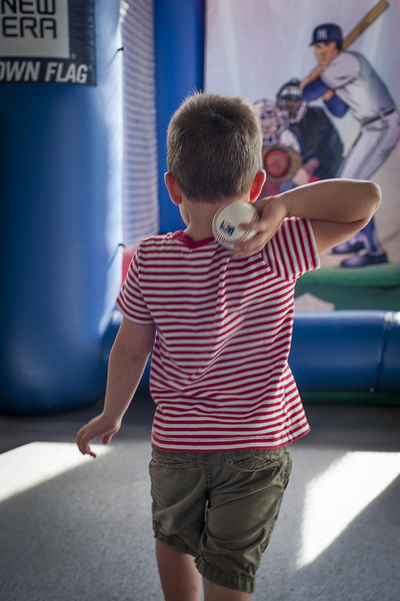 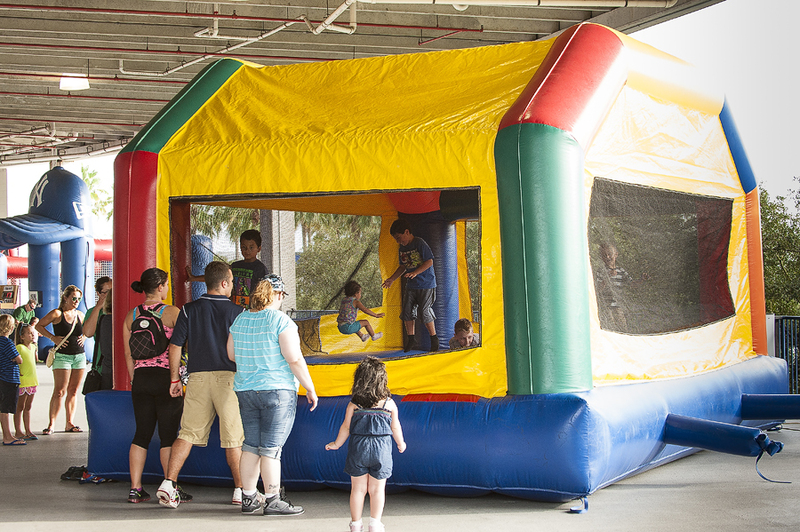 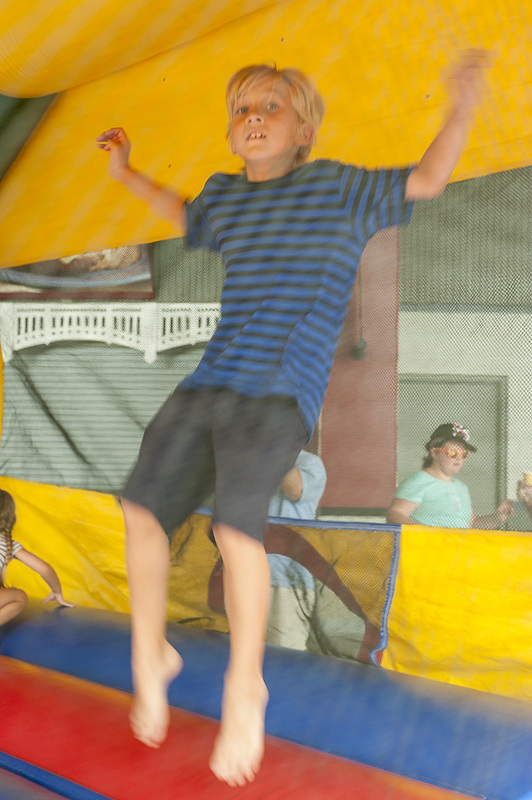 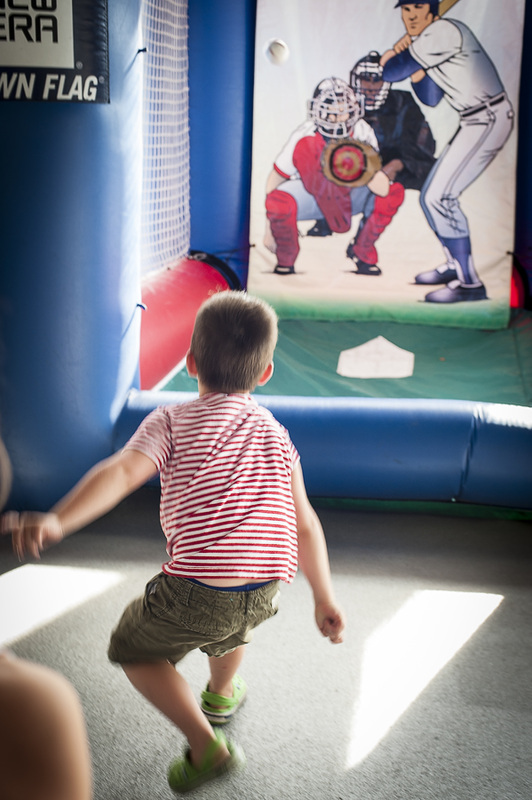 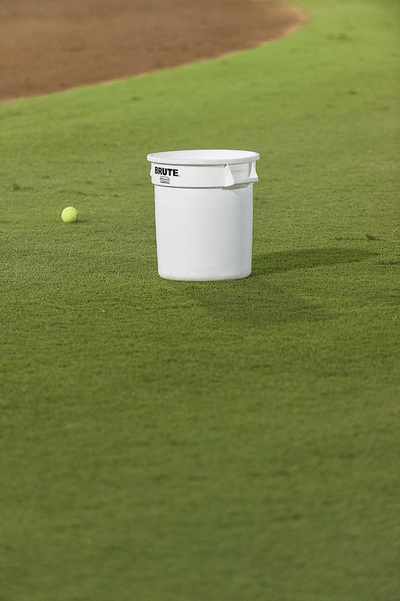 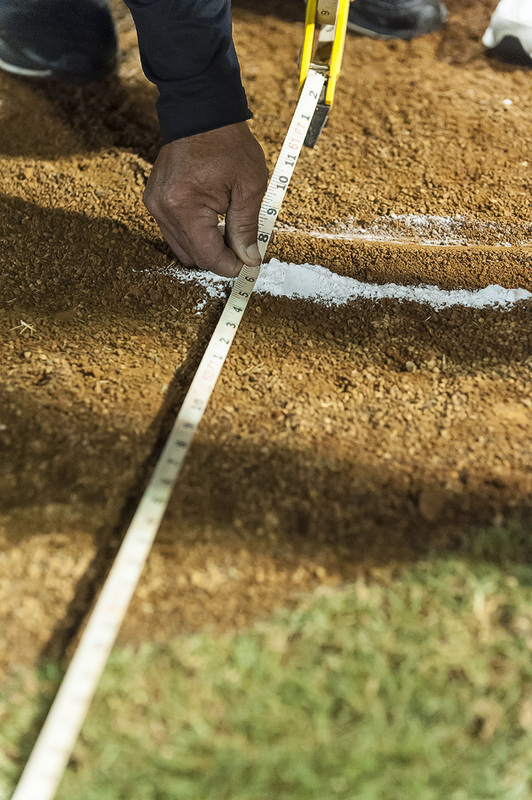 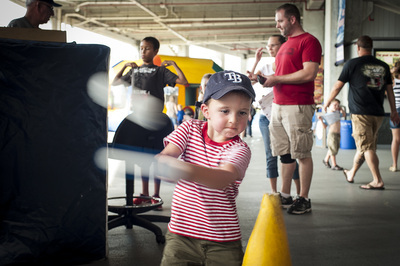 The children spent their time running the bases, playing pitching and batting games, jumping in the bounce house and watching America's oldest and favorite game, BASEBALL! 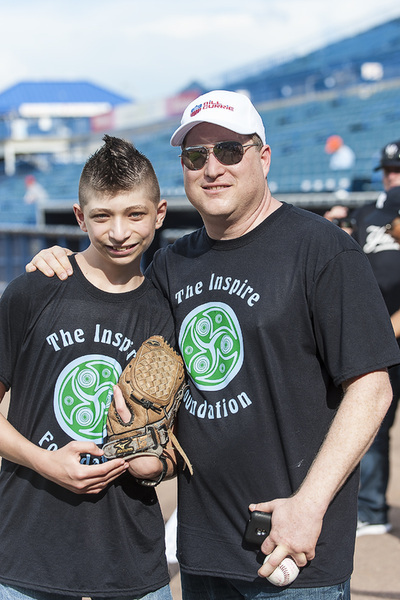 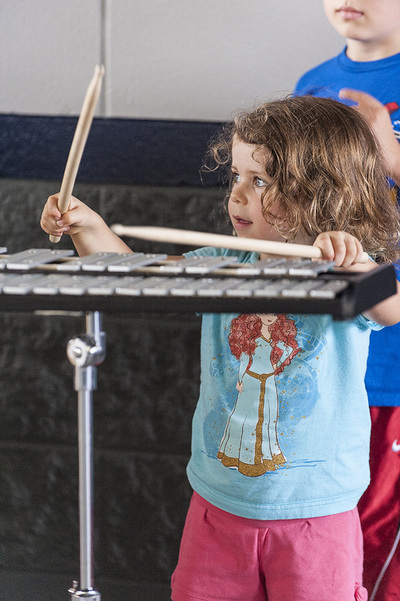 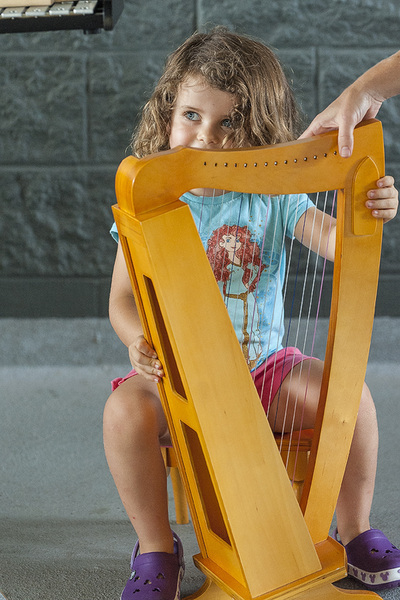 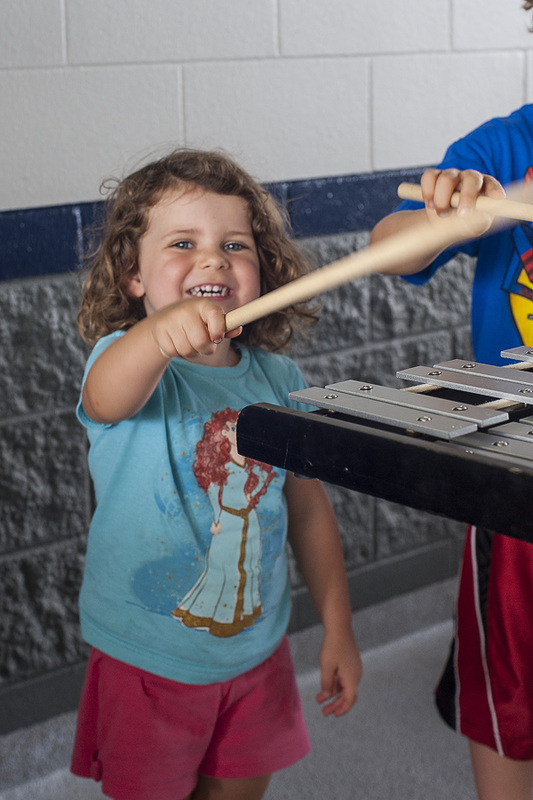 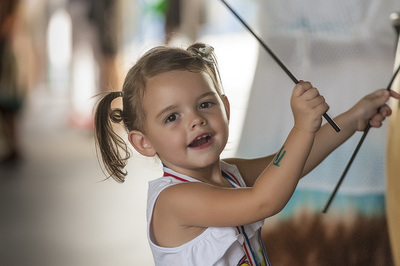 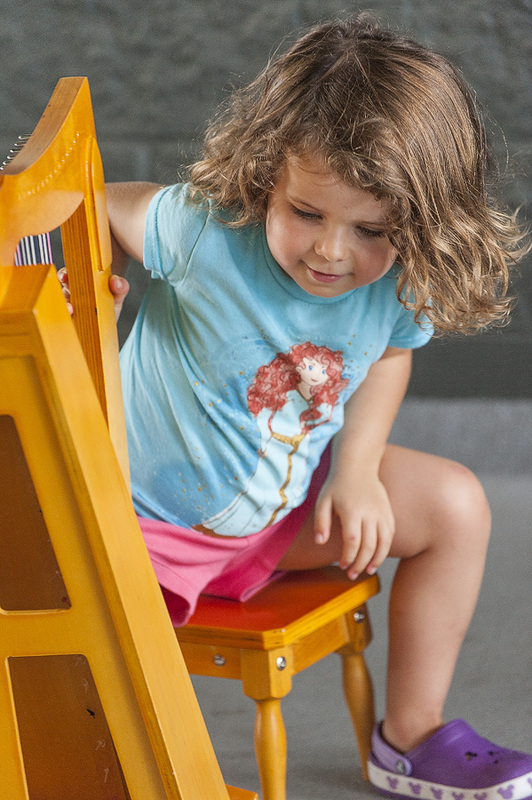 The Inspire Foundation was honored to be the recipient of this inaugural event's fundraising efforts and will be able to purchase instruments and supplies for children with special needs. 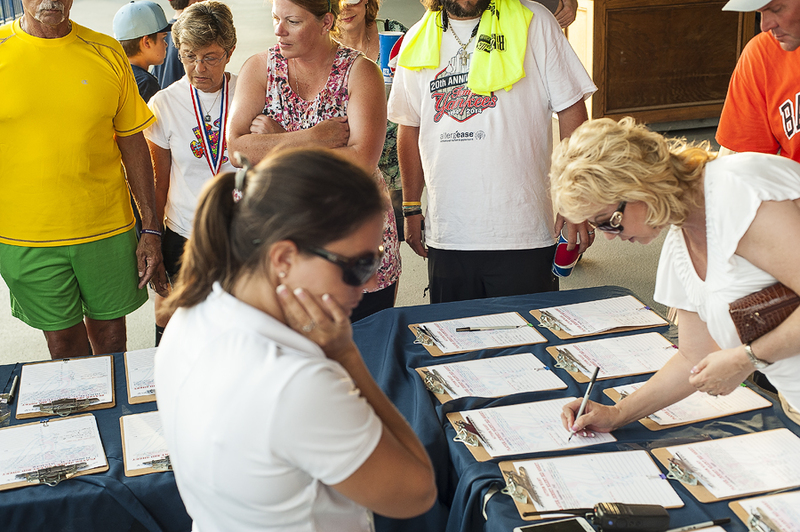 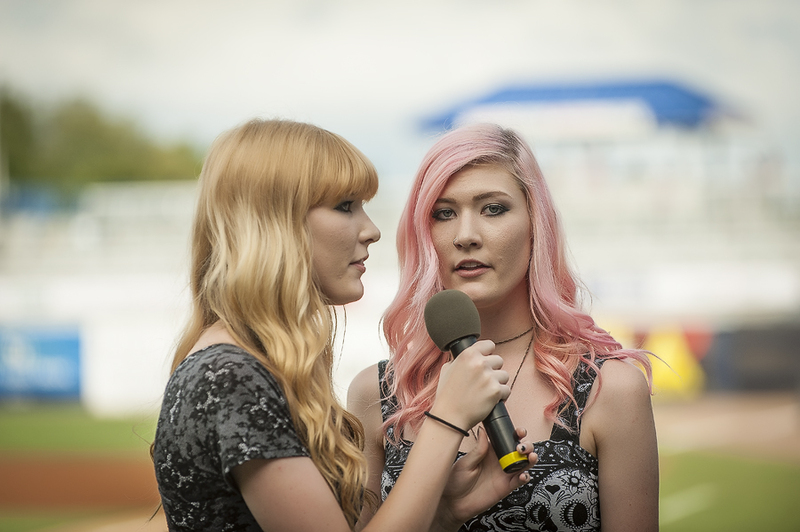 A special thank you to all involved, especially our volunteers and board members that helped work this fun event. 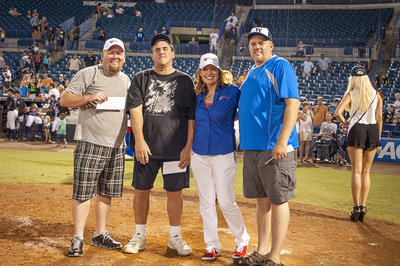 And thank you to ﻿Big Nasty﻿, Toby Hall and ﻿TradeWinds Resorts﻿ for being involved in the amazing raffle prizes.